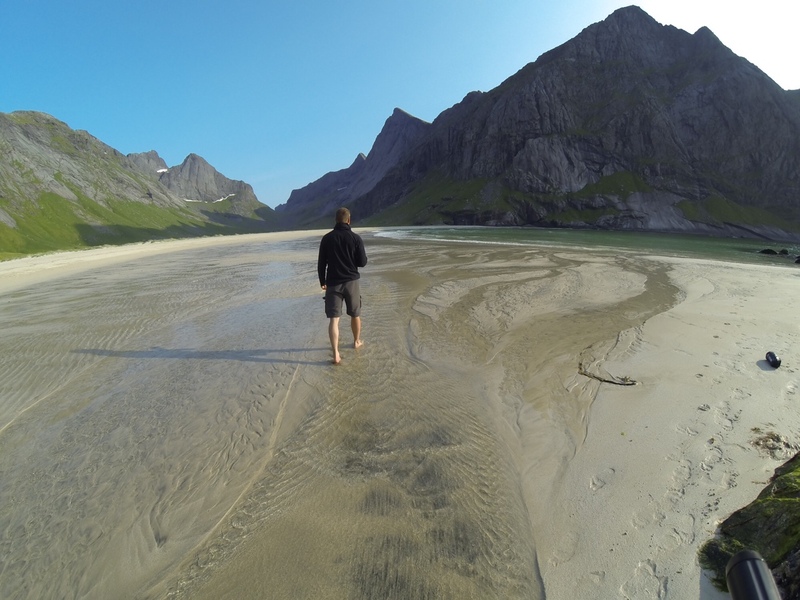 Here’s a short review of some great beaches on the west coast of Moskenes island in Lofoten. 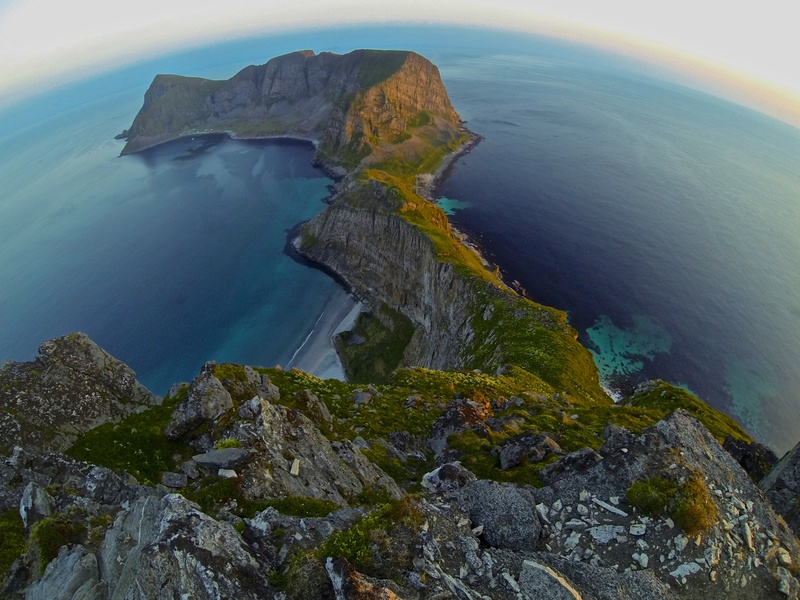 The west coast of Moskenes island is remote and isolated with no roads. 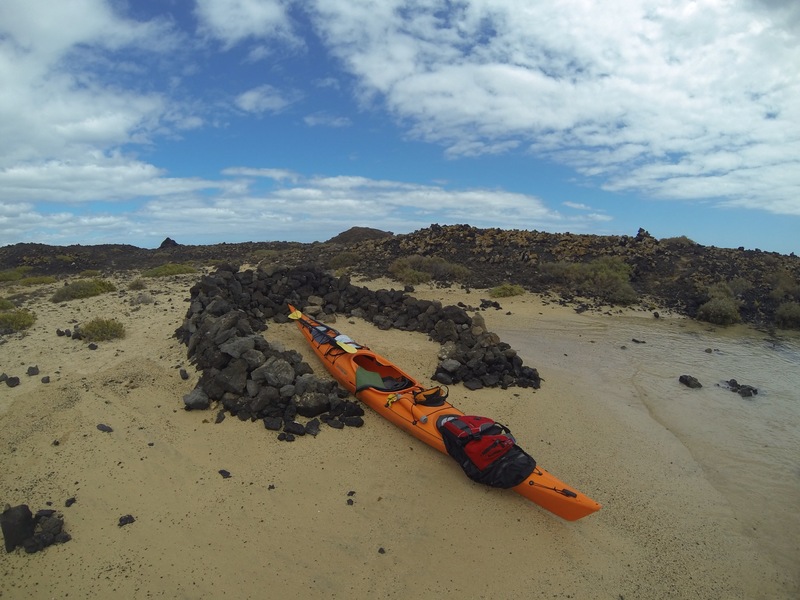 Access to these beaches is only through hiking, sea kayaking or boat. All of these beaches used to have settlements before the inhabitants moved to more central areas in the 1950s. Some of the beaches are huge and ancient. 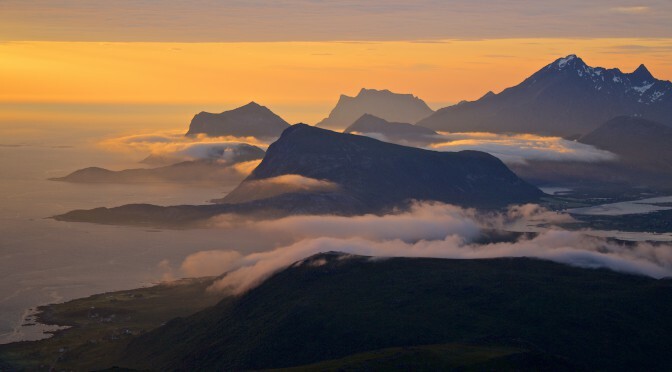 They have been around a long time and are surrounded by some of the oldest mountains on this planet. 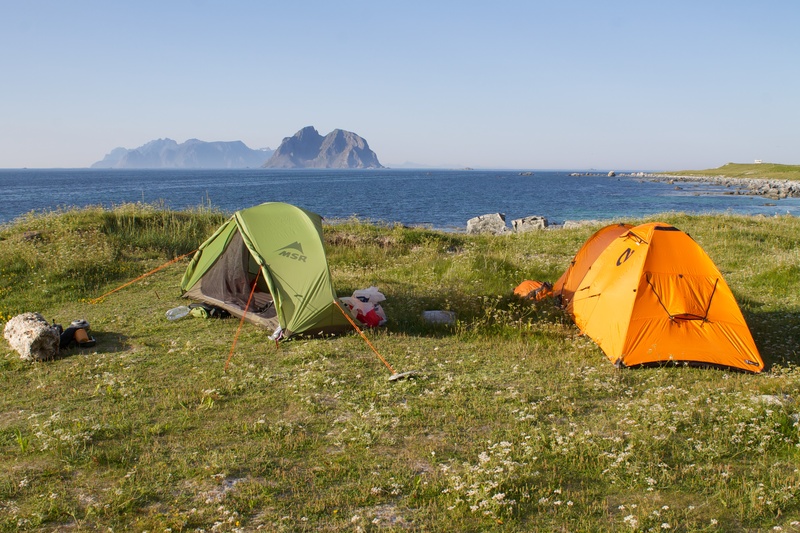 They are a bit harder to get to, but they are great to camp on and the midnight sun can create long lasting memories as it paints the sky and landscape orange. Watertemperature? Cold! 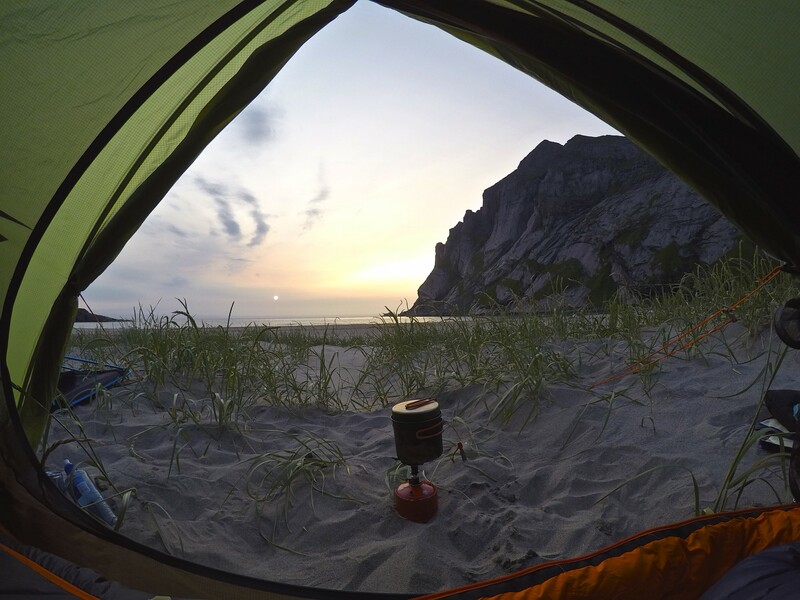 Tentview towards the midnight sun. A campsite near Bunes beach. With good weather the beach can be spectacular. 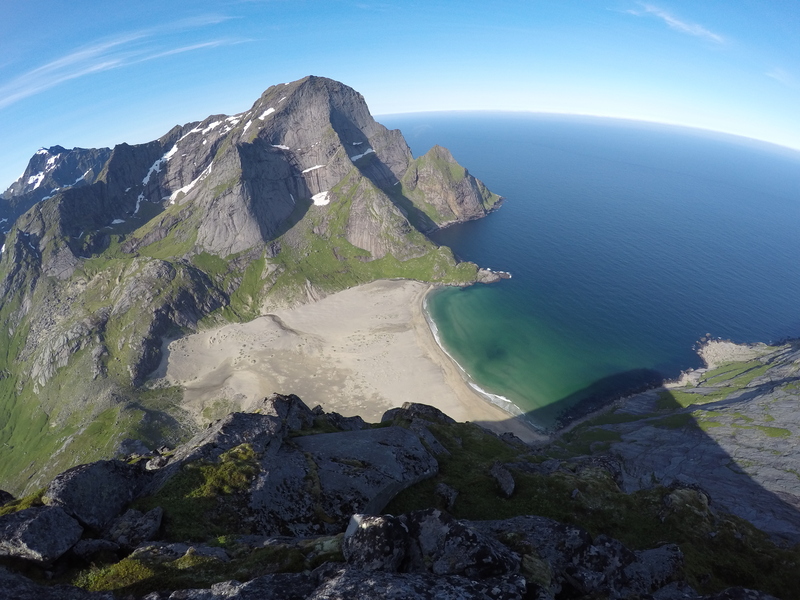 Without doubt the most visited beach, This is mostly due to that it’s easily accessible by a short hike. Kvalvika has also recently received attention from the movie “North of the sun”. There is a fresh water source on the beach. Excpect many visitors on this beach. 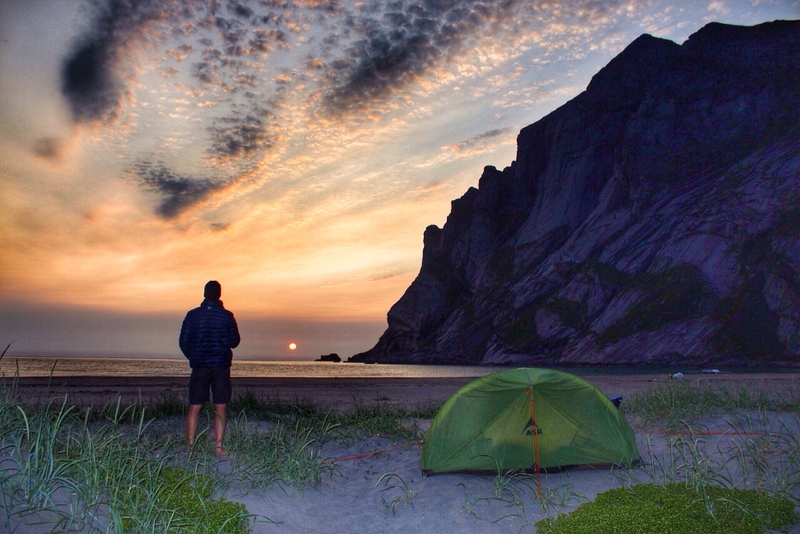 During summertime you may have trouble finding a good campsite. 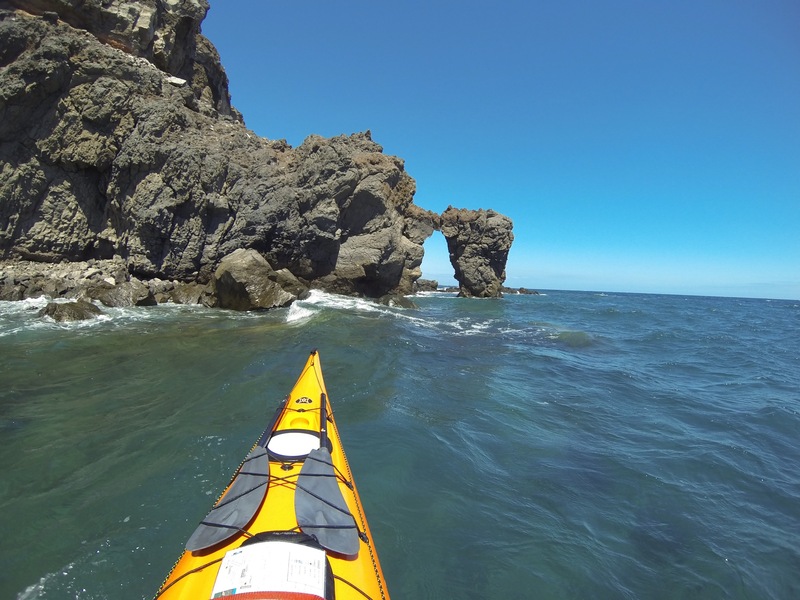 Sea kayaking to this beach is only for those who knows what they are doing. The conditions can be rough. 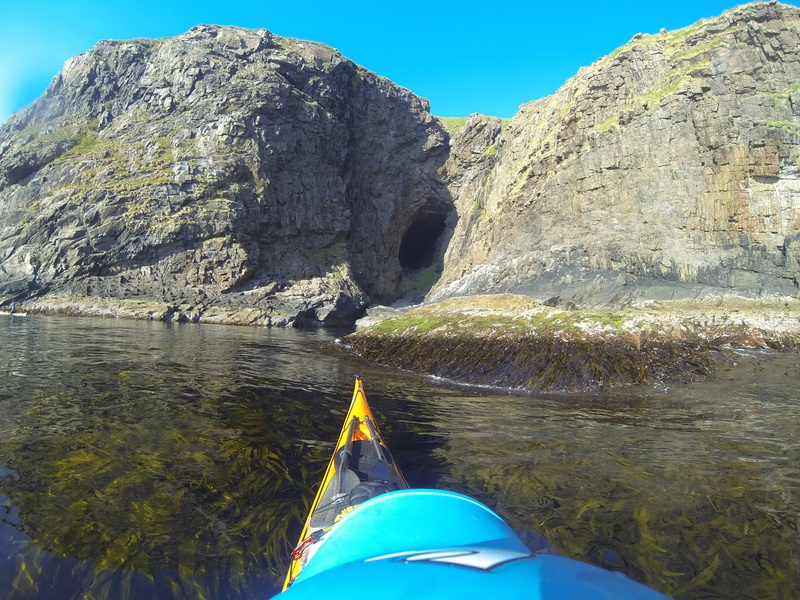 Only accessible by boat or sea kayak. 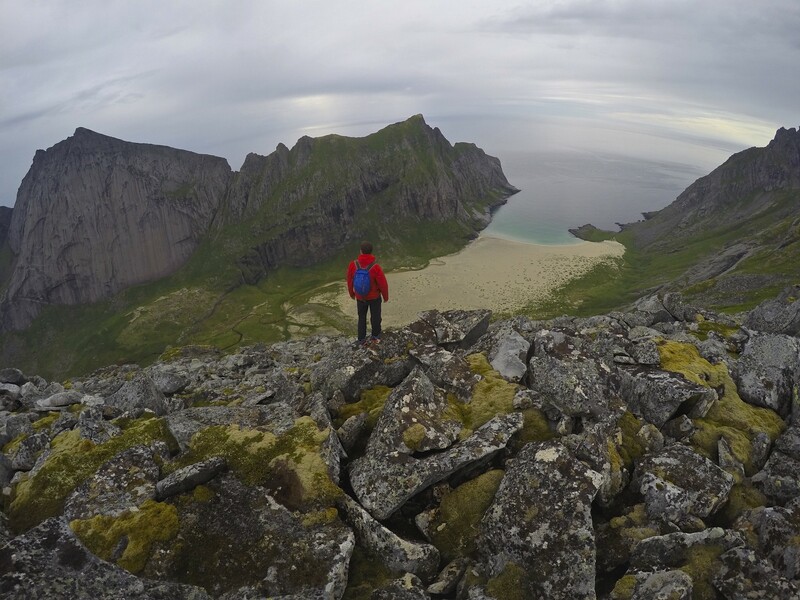 A long and steep hike from Å is possible but only for the most dedicated hiker. 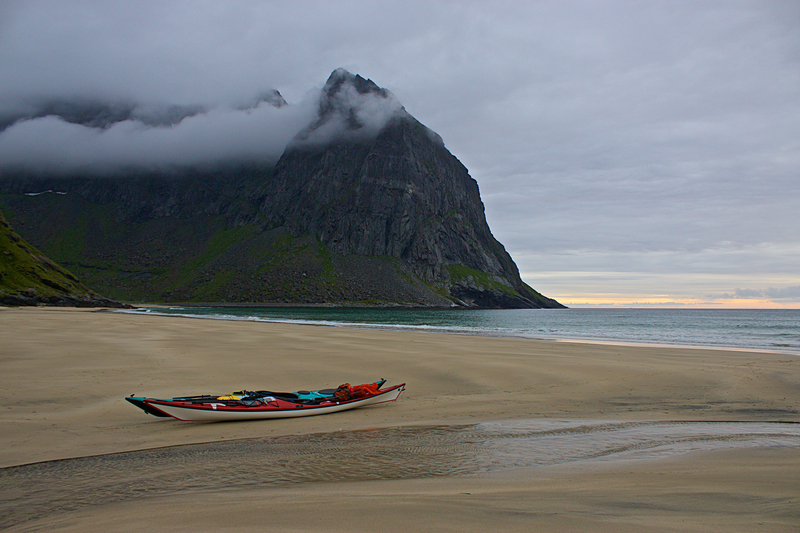 The beach is small and surrounded by steep mountains. There is a cave nearby with 2-3000 year old paintings. There used to be a settlement here and you can see the remains. 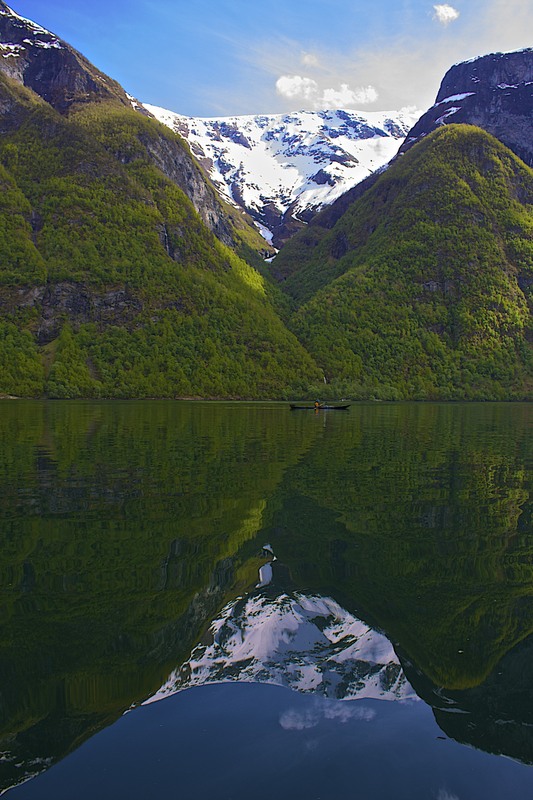 This fjord is located in western Norway and it´s the narrowest fjord in Norway. 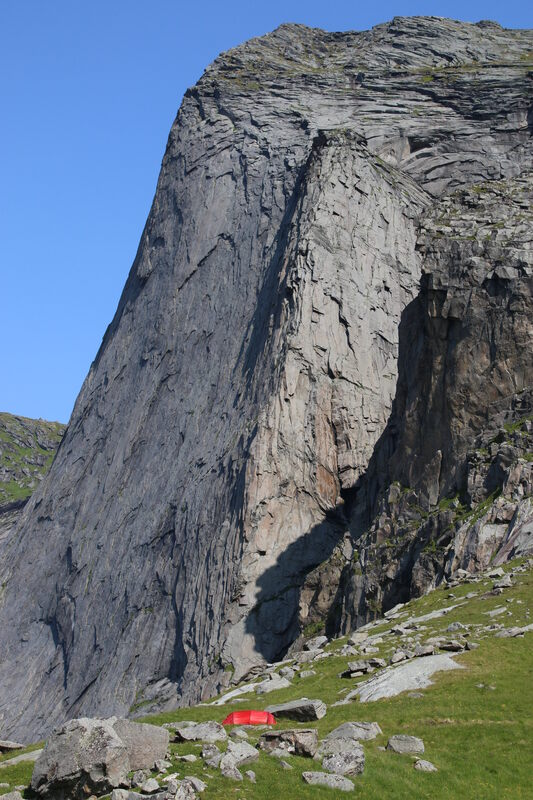 At the narrowest it´s 250 meters wide while the mountains soar 1761 meters above sea level. 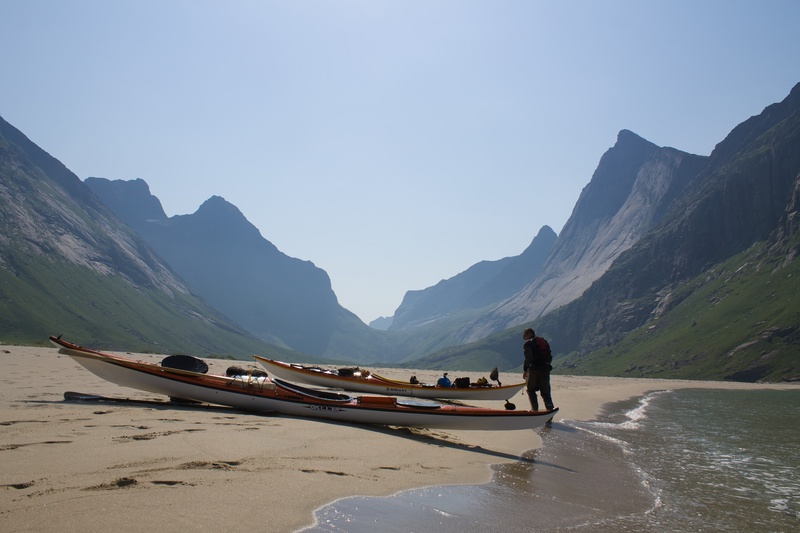 From a sea kayaking perspective this fjord offers steep mountains, several big waterfalls, great campsites, great hikes, harbour porpoises (phocoena phocoena) and the possibility of having this fjord all to yourself. One of the larger waterfalls in the Nærøyfjord. 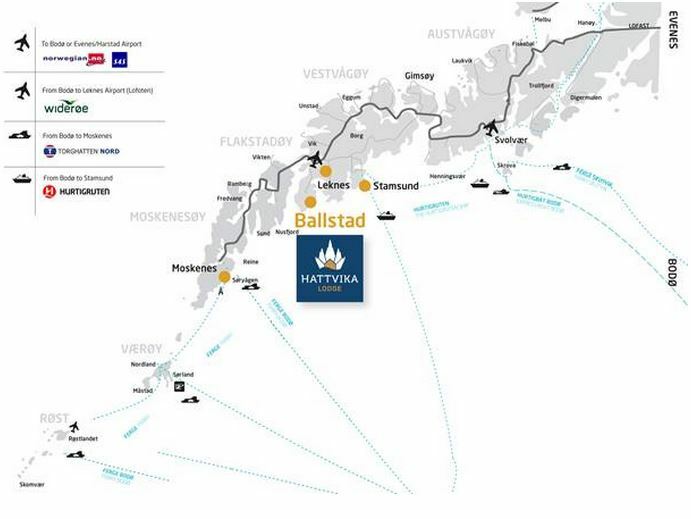 That last point will prove tricky during the summer months as the small towns of Flåm and Gudvangen are overrun with tourists wanting to see the fjords onboard ferries, speedboats and sea kayaks. 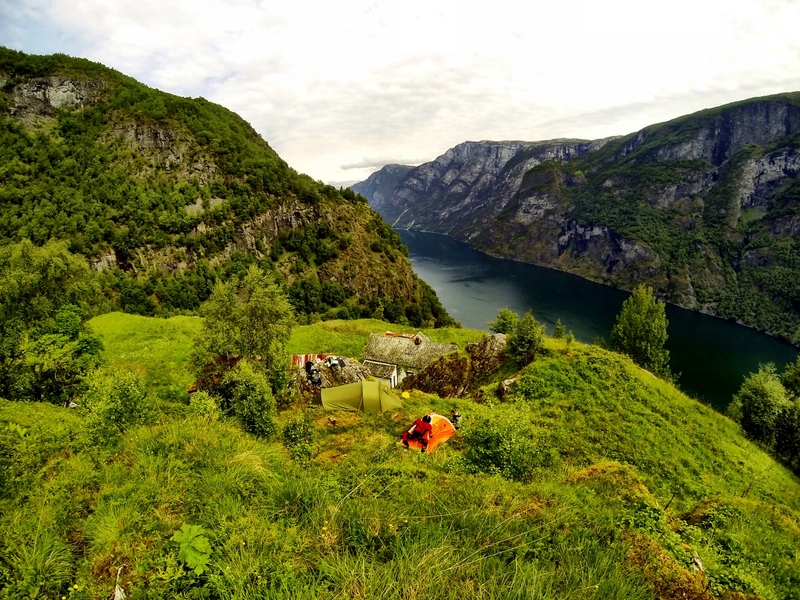 Campsites during that period can be packed with boy scouts from Great Britain, while boats full of chinese tourists on a fjord safari sail by your overrun campsite every hour. Not exactly what you expected. 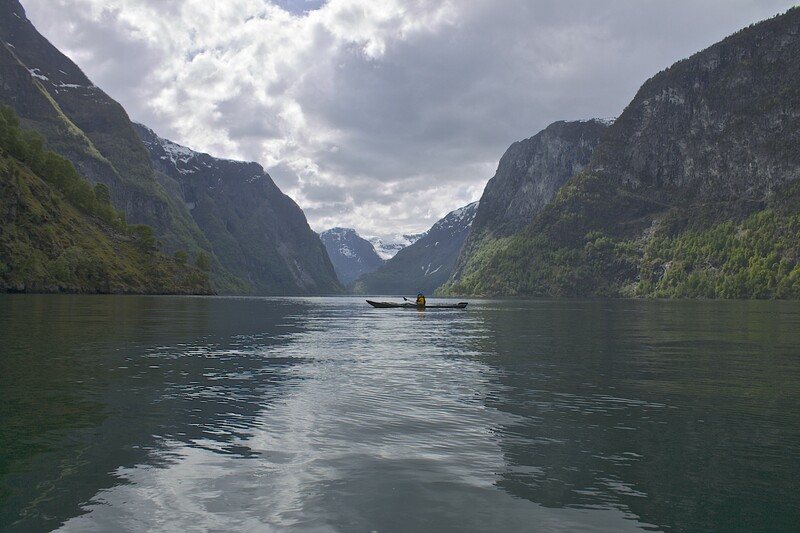 I recommend you to visit this fjord outside june and july. 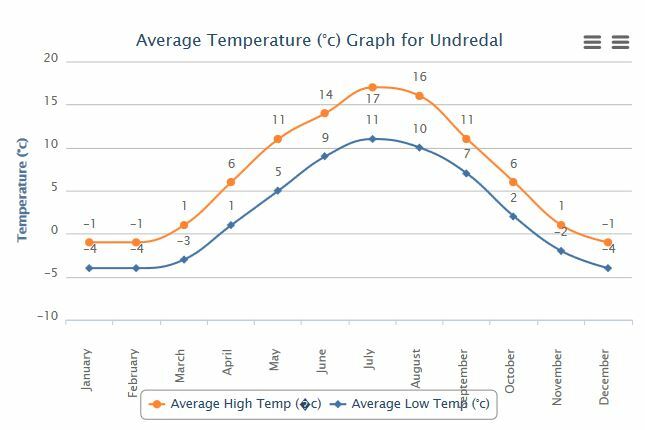 The months of April, may, august and september can be great weather wise in this region. 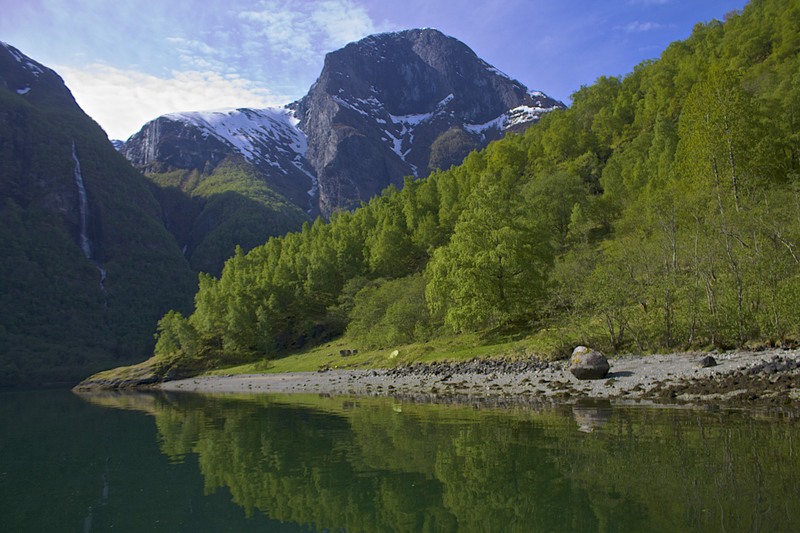 The Nærøyfjord in May, just before the fjord is overrun with tourists. 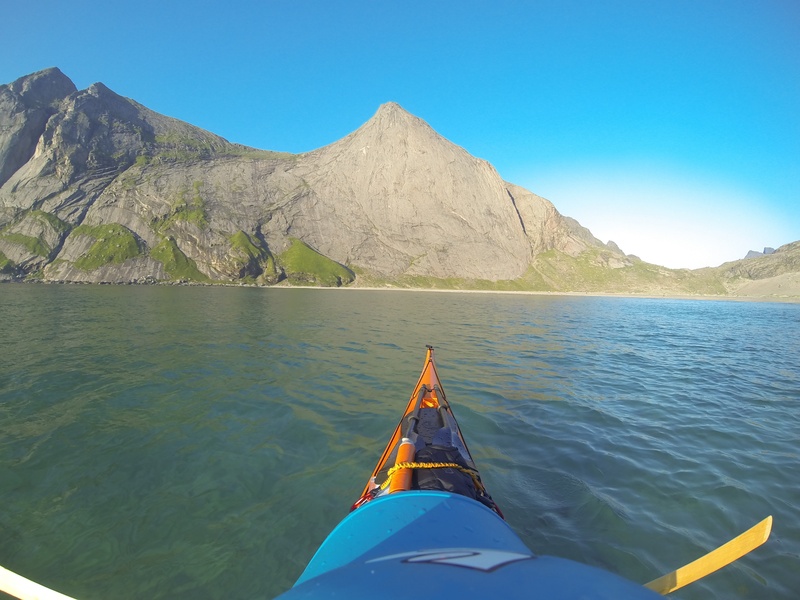 There are three different starting points for a sea kayak trip to the Nærøyfjord. 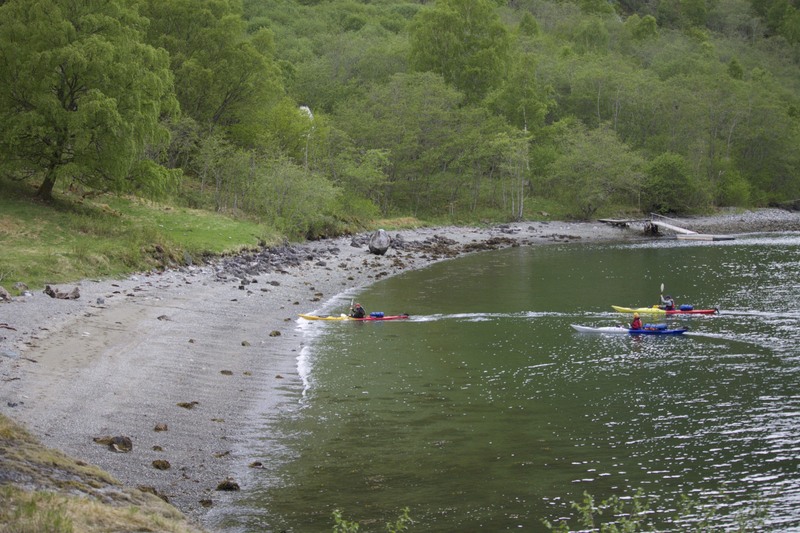 The towns of Gudvangen, Flåm and Undredal all offers good starting points. 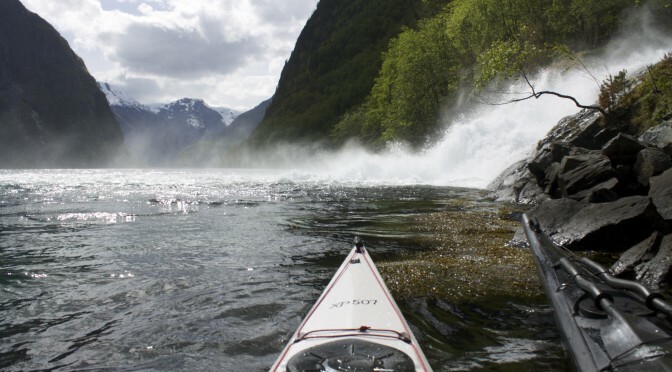 If you have two cars, paddling from Gudvangen to Flåm is possible as an overnight trip. 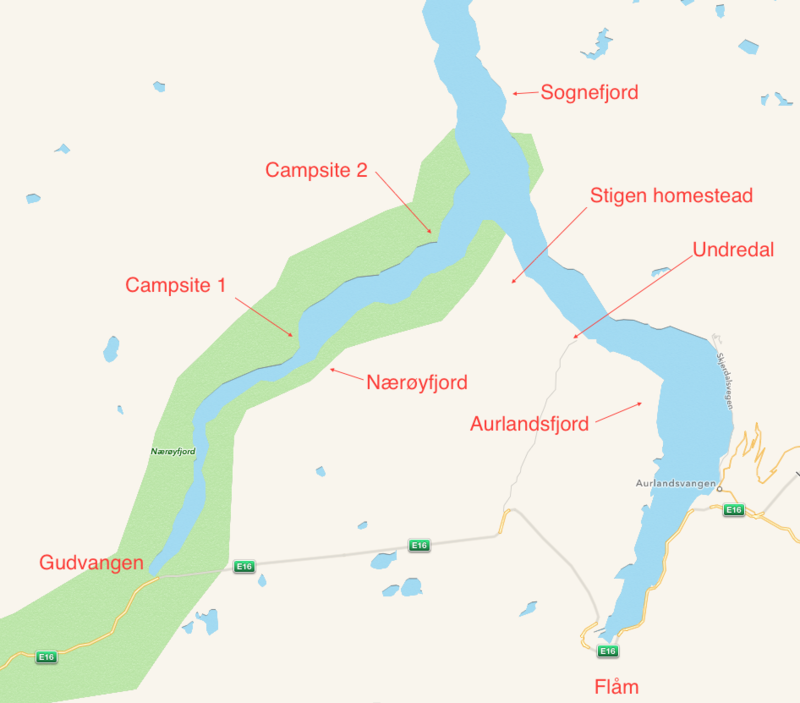 The good bits is basically between Gudvangen and Undredal. 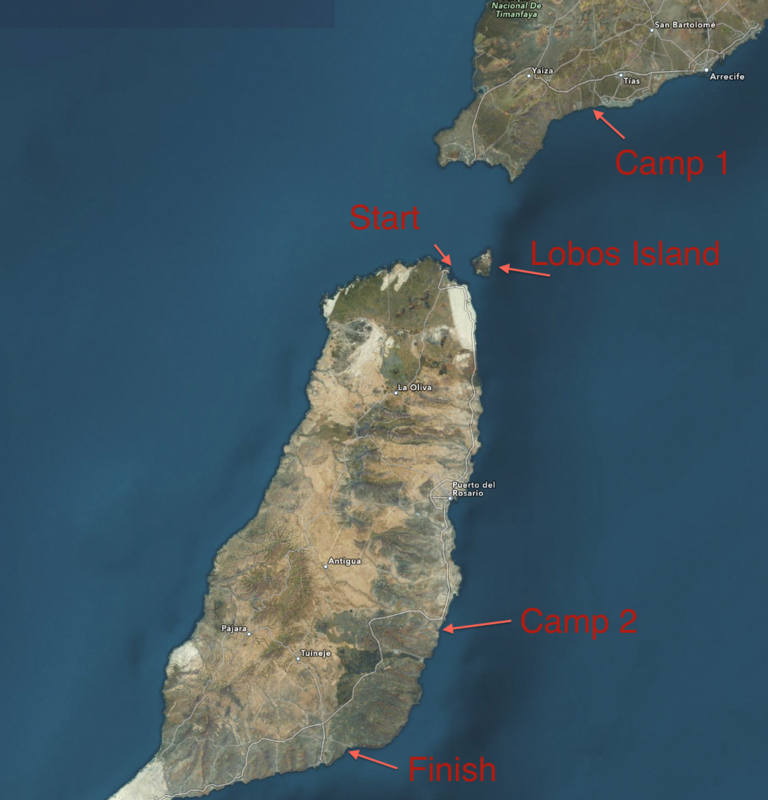 This campsite is marked as campsite 1 on the map. 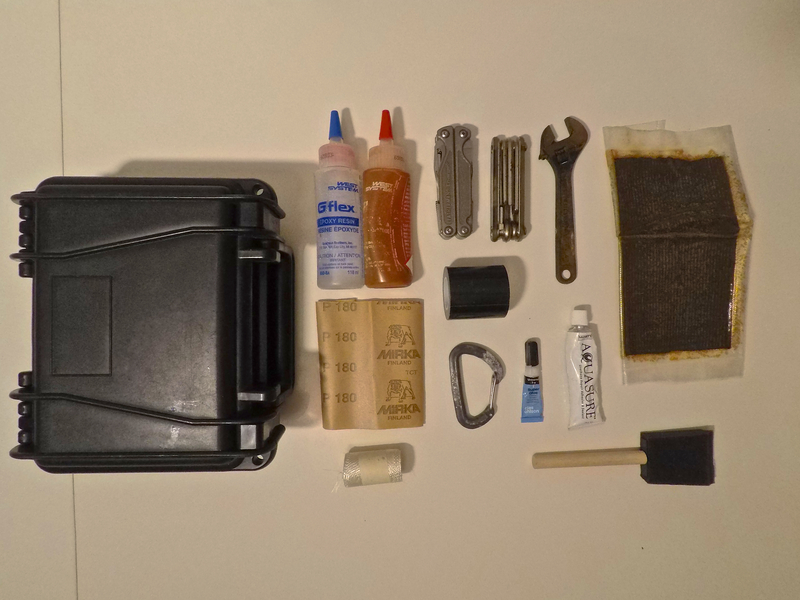 It is one of the better ones and frequently used during the summer months. 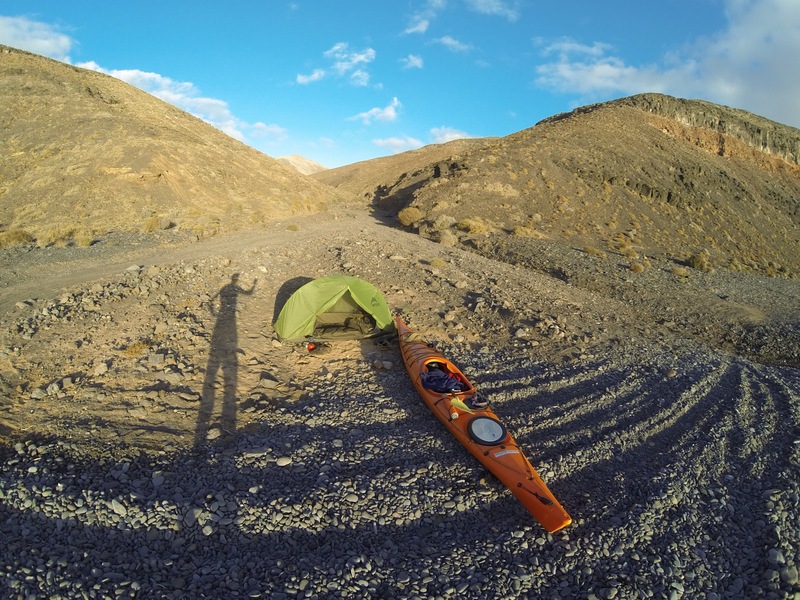 There are alternatives to camping on the more well known campsites. 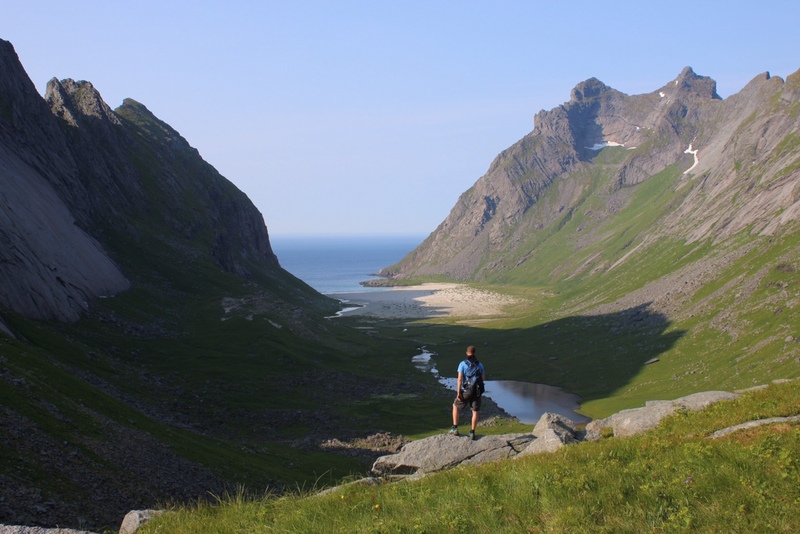 If you don´t mind hiking it´s possible to hike up the Stigen homestead and find a suitable campsite above the homestead. 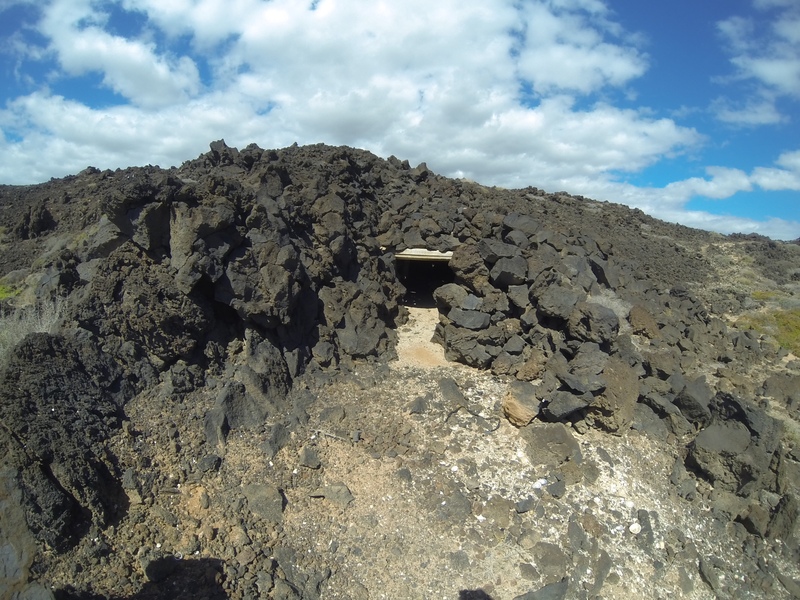 Just follow the trail past the homestead and you´ll find suitable spots to camp. A possible campsite above the Stigen homestead. 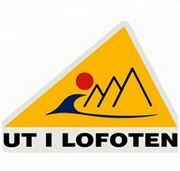 If you keep following the trail you´ll come to the Beitelen lookout point. 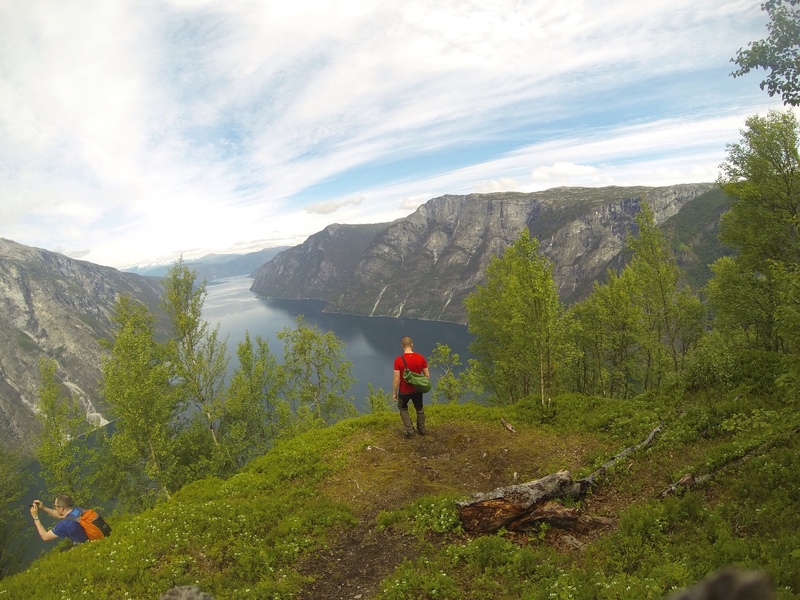 From here you can see where Sognefjord, Nærøyfjord and Aurlandsfjord meets. 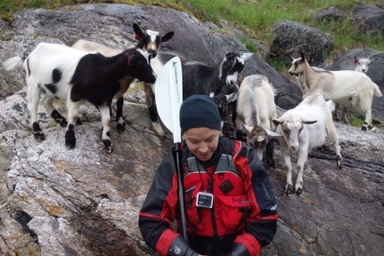 In addition to the many tourists in the fjord during the summer months, other annoyances include the goats near the Stigen homestead. They are extremely keen on nibbling and tasting you and your equipment. 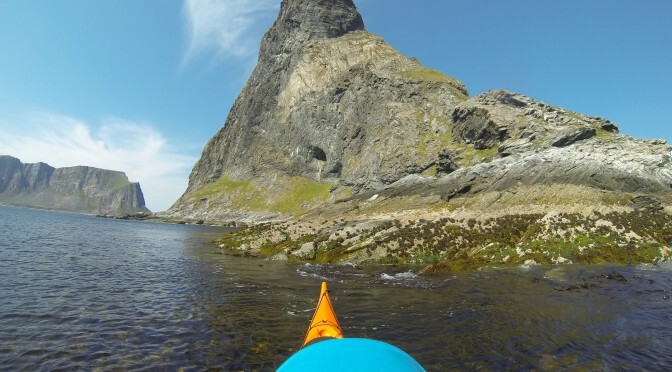 This fjord is worth visiting in a sea kayak. 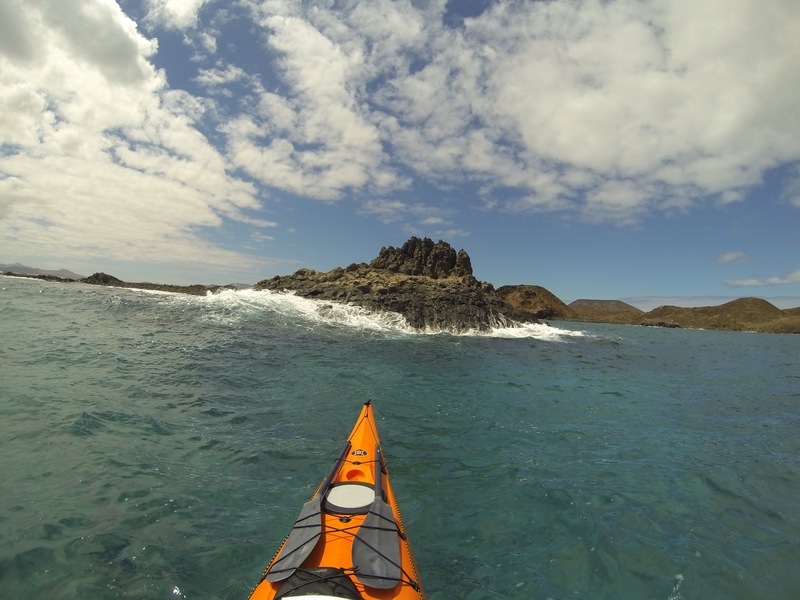 Check the weather and go outside the busy season and you may have a really good sea kayaking experience. 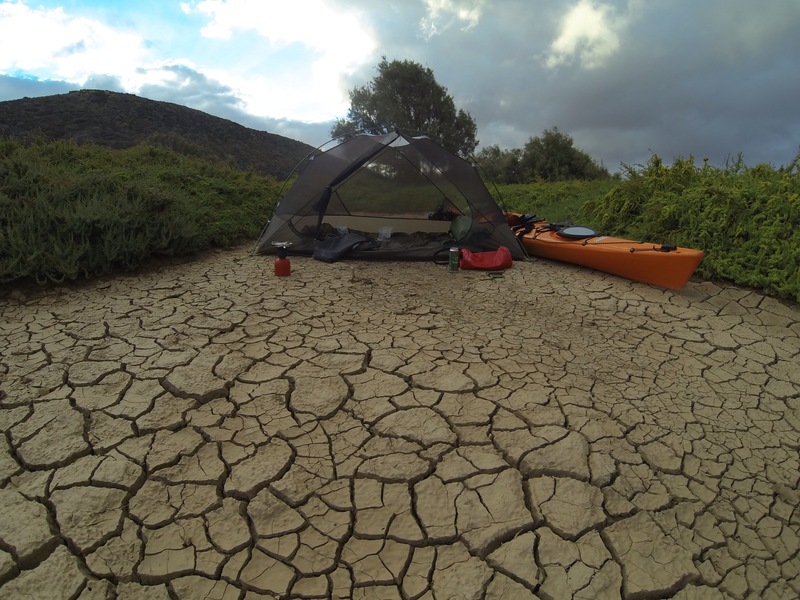 Depending on how warm your sleeping bag is or how well you manage in colder climates, the months of may to september can be good for being outdoors in this region. 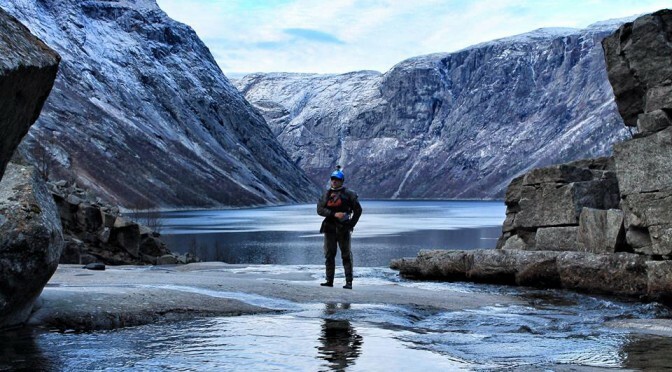 Spectacular scenery in the Nærøyfjord. 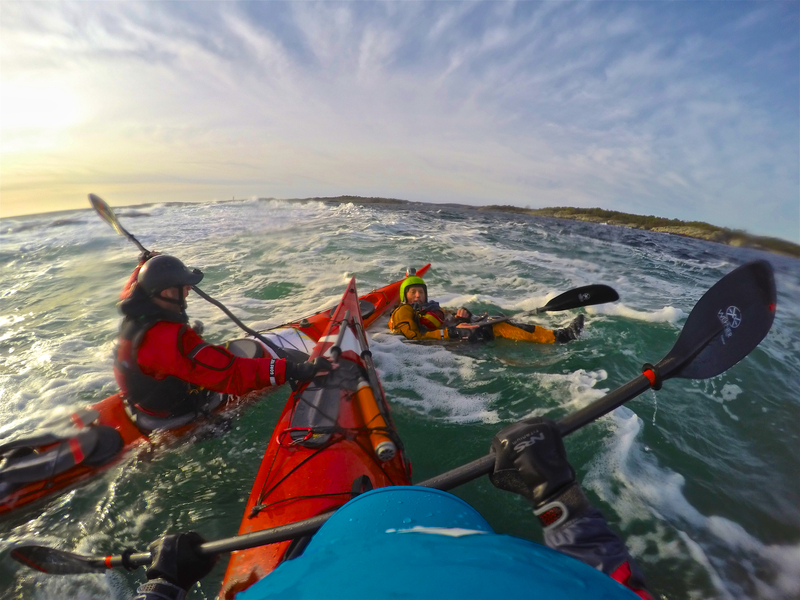 My friend and co-paddler on many trips, Tomasz Furmanek, has received alot of publicity from kayaking trips done together with me and others. 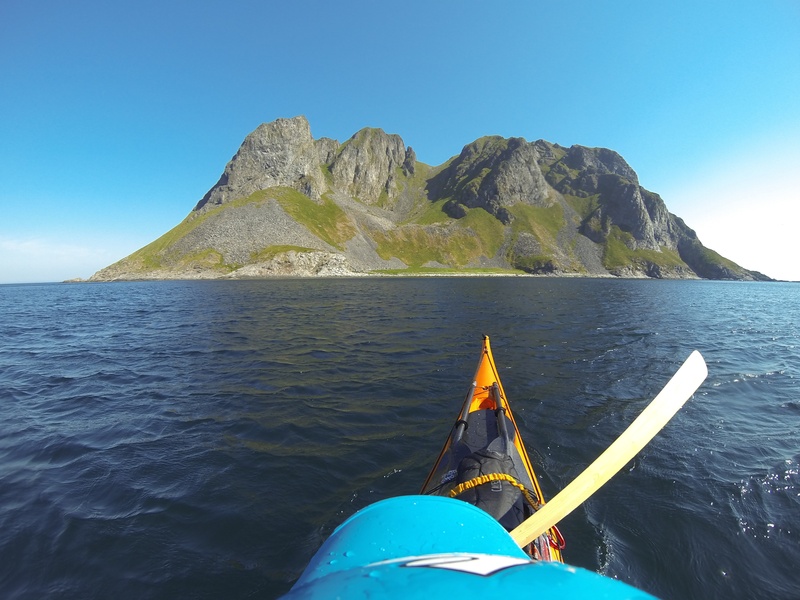 His photos captures awesome moments from some of the coolest places to kayak in Norway. 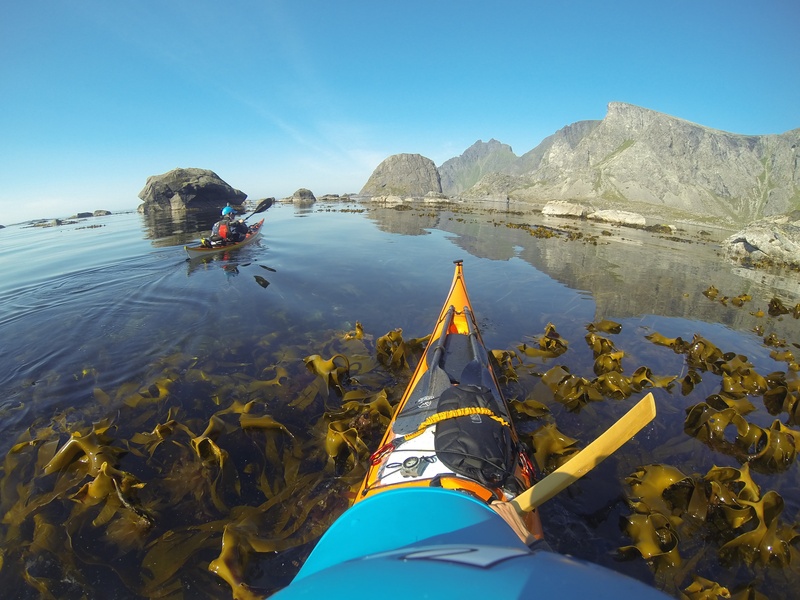 Lofoten is one of the most exciting sea kayak destinations to explore in Norway. 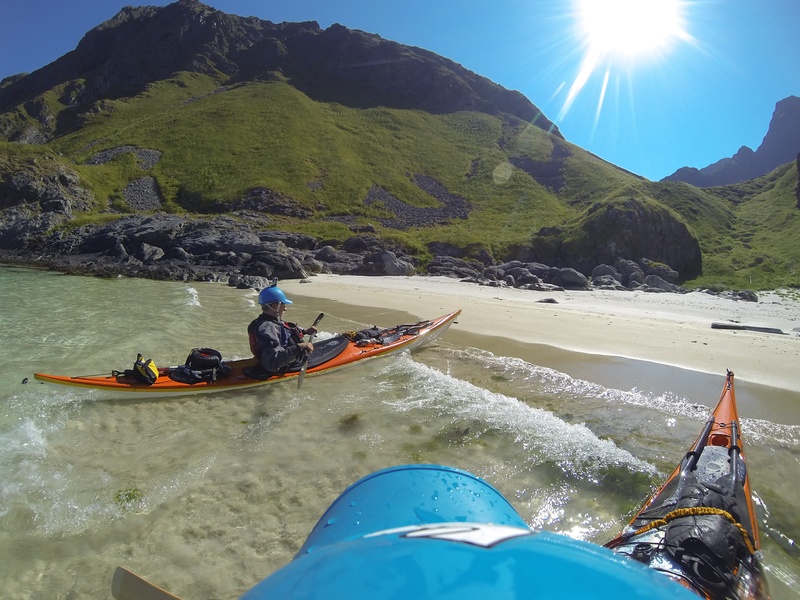 During July 2014 Tomasz Furmanek (www.furmanek.com) and I had the opportunity to paddle from the small island of Vaeroy up along the uninhabited west coast of Lofoten to the small town of Ramberg. 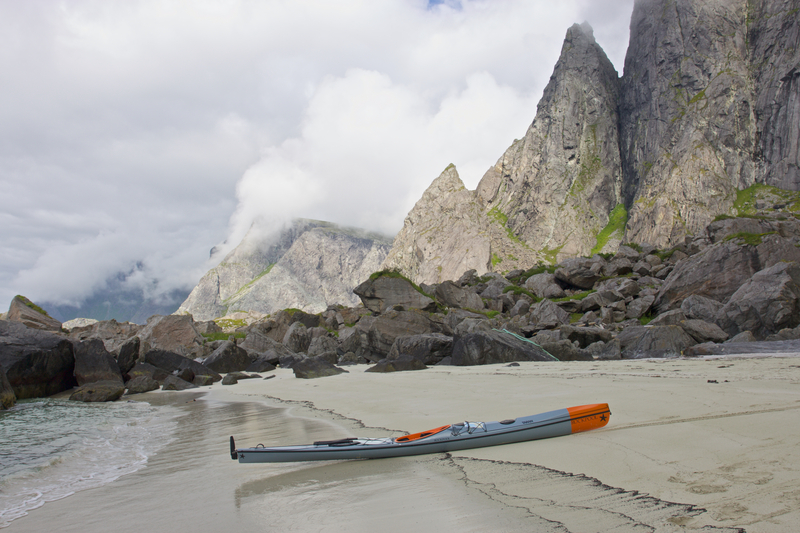 The plan was to paddle from Værøy, cross the Mosken tidal current and explore the exposed west coast of Lofoten. 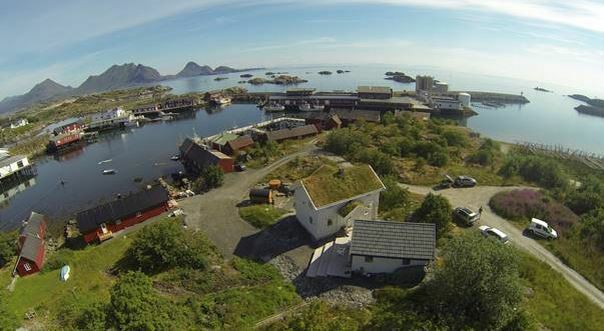 Værøy is a beautiful island with many sea eagles, puffins, numerous other kind of birds and lots of fish. 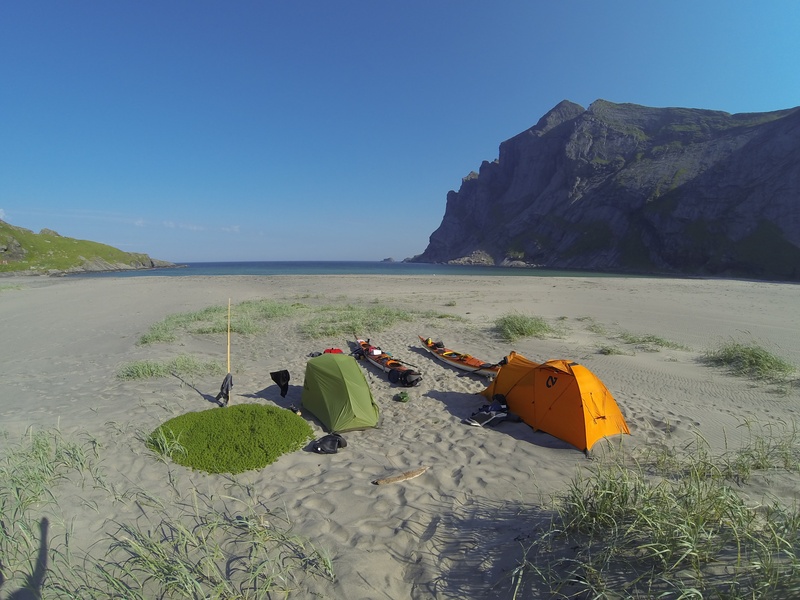 There are white beaches with no one on them, awesome campsites and fantastic mountain peaks from where you can see Røst to the south and Moskenes island to the North. 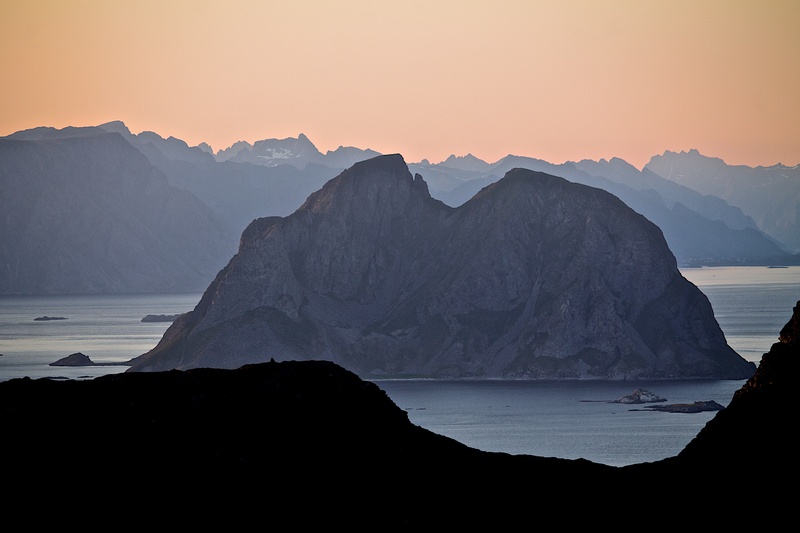 From a peak on Værøy, looking south. 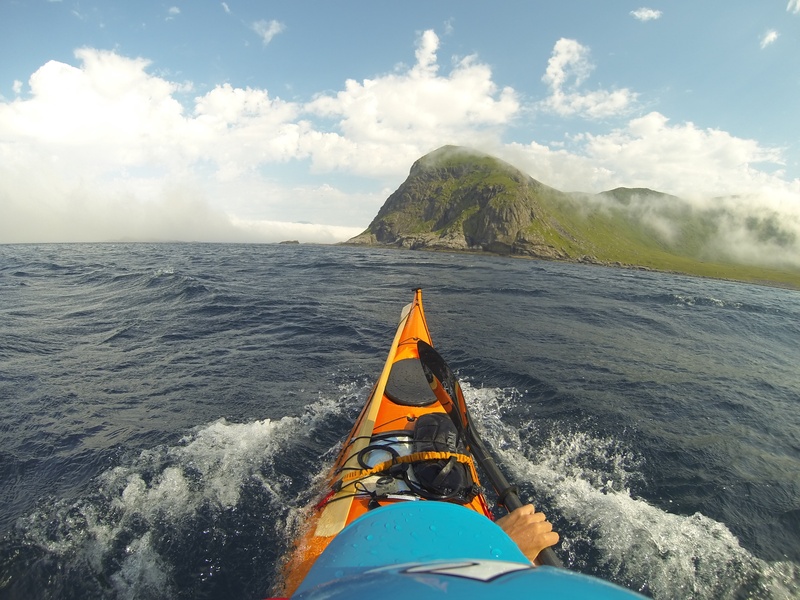 On day 2 we had nearly circumnavigated Værøy island and we were ready to begin the crossing of the Mosken tidal current north of Vaeroy. However, the weather had other plans for us, as thick fog and strong wind moved in from the west. 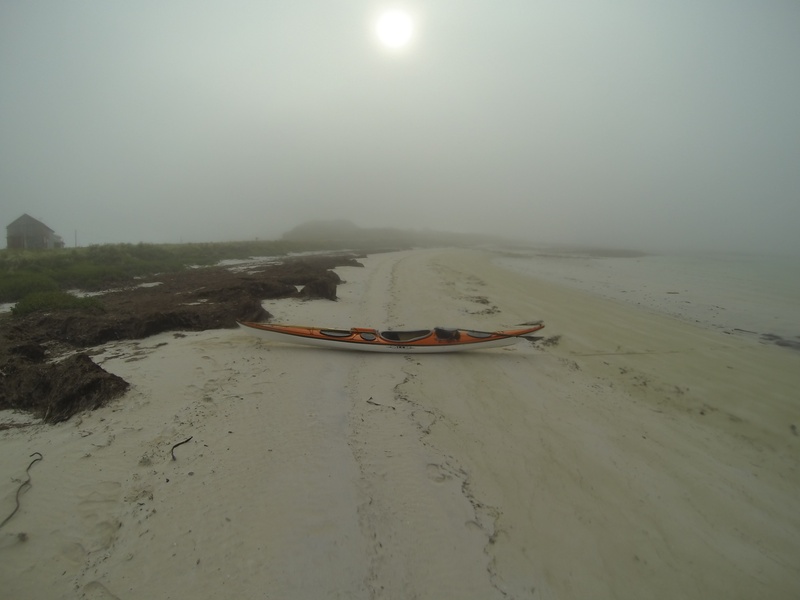 Visibility was poor and unacceptable for crossing this tidal current. 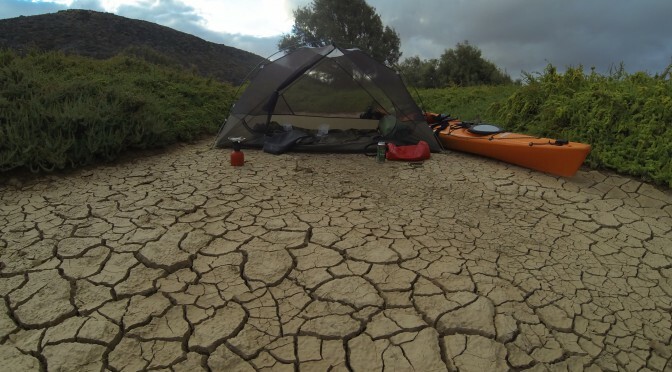 We had to pitch our tents and wait another 12 hours before conditions were acceptable. The word maelstrom originates from the Norse word of male, which means to grind. The Moskenstraumen or Mosken tidal current, was in the old days marked on maps with enormous whirlpools and dragons. 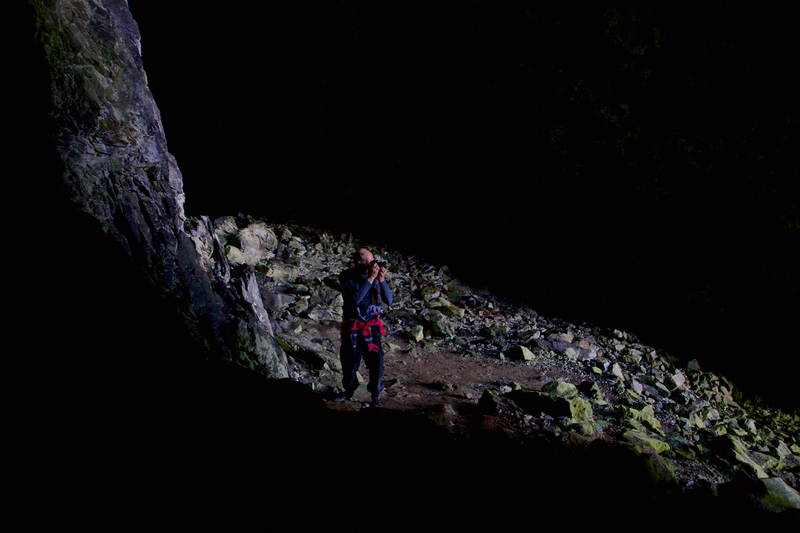 The phenomenon has also been described by poets, explorers and authors as something very dangerous. 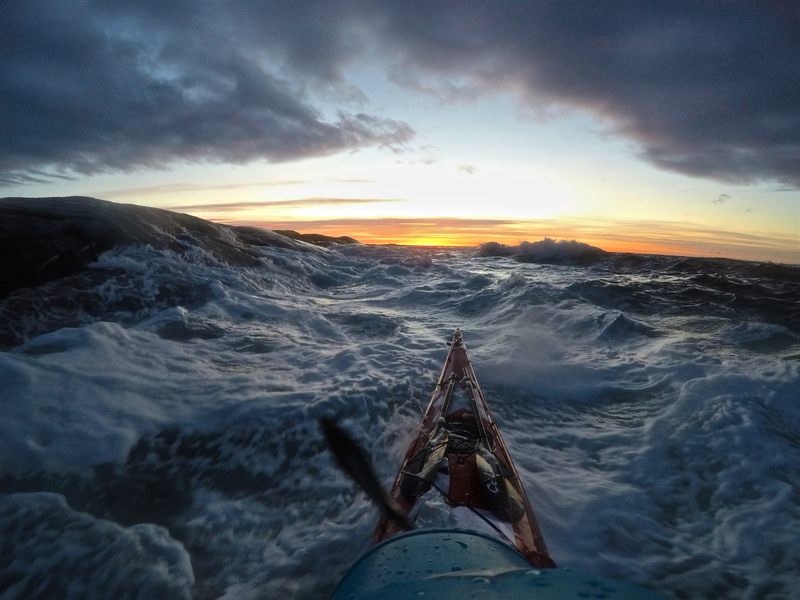 It seems this may have created an undeserving reputation, as it is possible to cross it with a sea kayak. 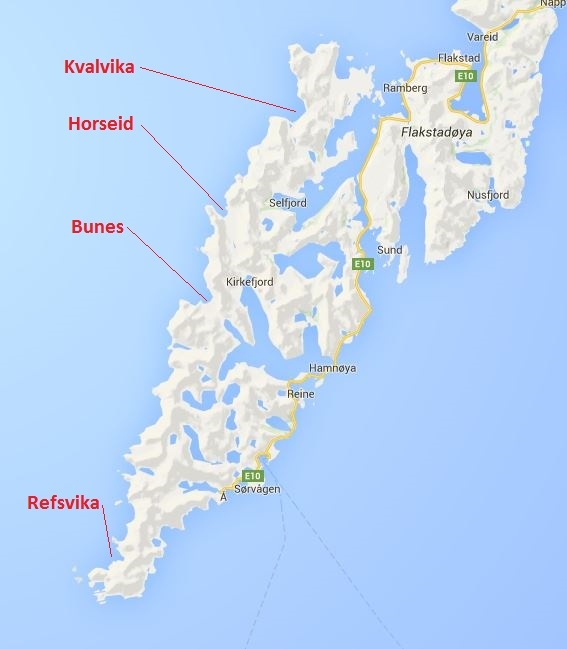 The Mosken tidal current forms between the small island of Mosken and the larger island of Moskenes. As the tide pulls and push a large amount of water through the narrow and shallow Mosken strait, the water speeds up through this overfall. At its strongest the tidal current forms a system of eddies and currents which, given rough conditions, is risky to cross with a sea kayak. 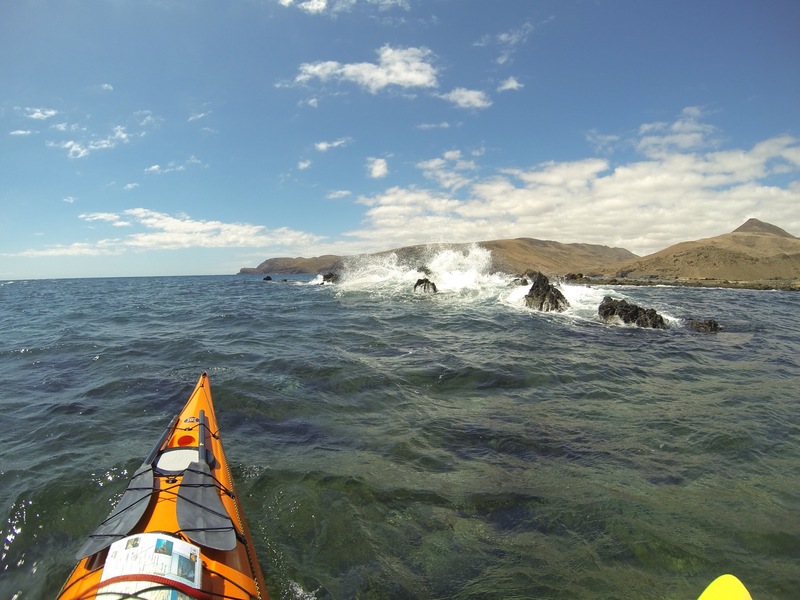 However, given low waves, low wind, good visibility and good weather the tidal current can be crossed fairly easily. Approaching the Mosken island in the middle of the Moskenes strait. 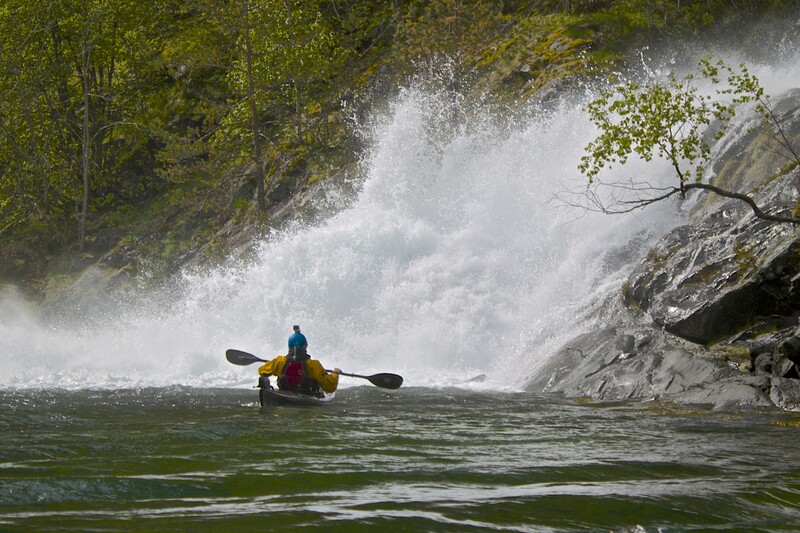 Given that all the risks above are eliminated, there only remains the risk created by the tidal current itself. So how is it possible to eliminate this remaining risk? It is essential to understand how tide and this specific tidal current works. 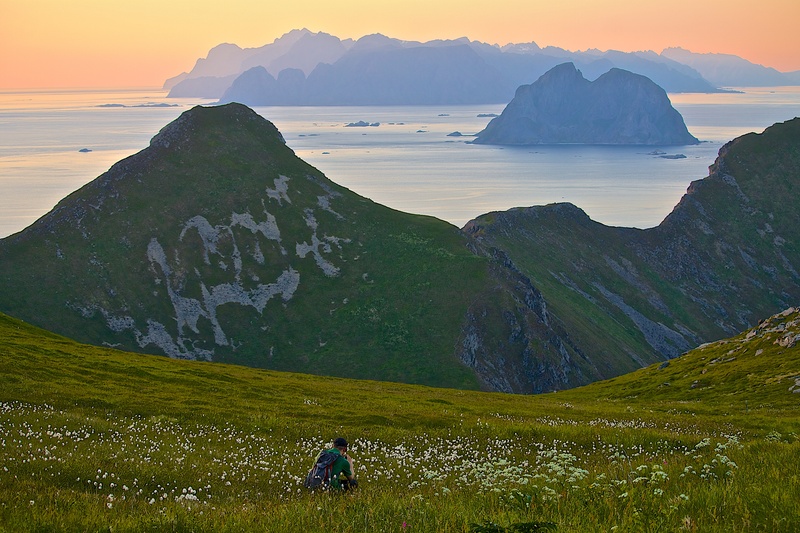 Looking over to Mosken island and Moskenes Island from Værøy island. 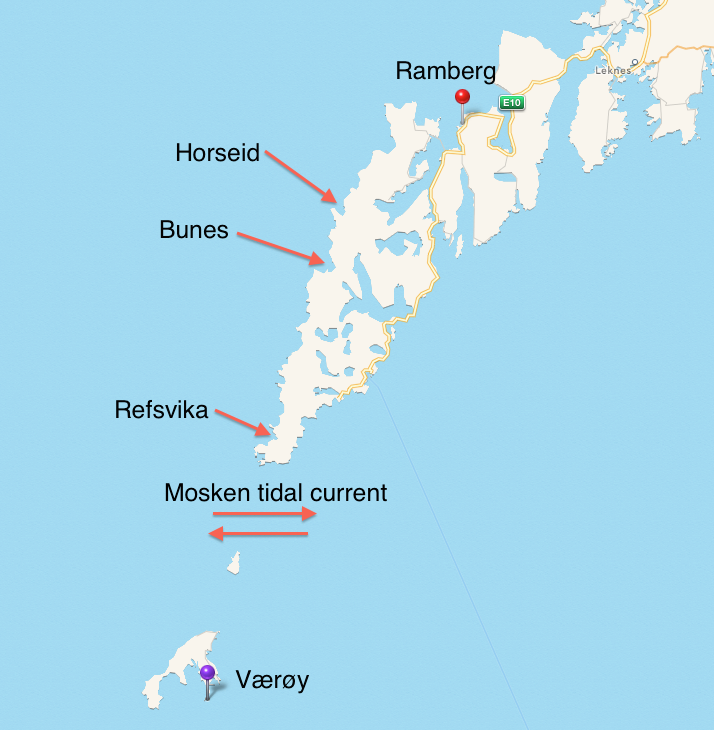 The Mosken tidal current is between the Mosken island and Moskenes island. The tide moves in and out with an interval of 6 hours. So after high tide, low tide occurs after 6 hours. The flow (speed) of the tide increases with 1/12 of the total difference between low and high tide in the first hour. The second hour = 2/12. The third hour = 3/12. Landing on the small Mosken island for a break. So, knowing this we can see that the third and fourth hour is when the flow of the tide is the fastest, while the first and sixth hour is the slowest. The first and sixth hour is of course when the tide is turning, and hence there will be a brief moment when the tide is standing still before it starts moving in the opposite direction again. Knowing this we have to find out how the tide behaves locally at the Mosken tidal current. 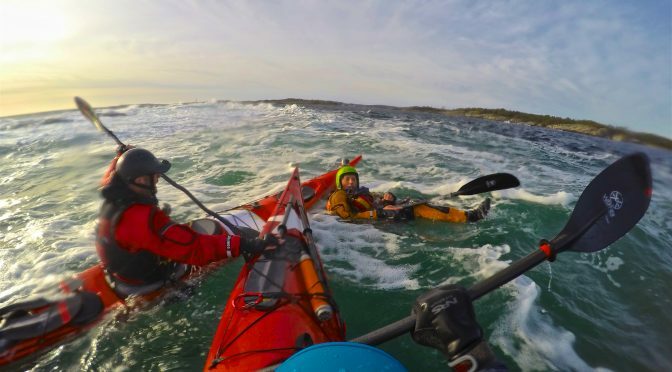 There is a Norwegian Pilot guide (a rather large PDF document, see page 234) which describes in Norwegian the Mosken tidal current in detail. According to the pilot guide, the Mosken tidal current turns 1,5 hours before high tide and 4,5 hours after high tide. 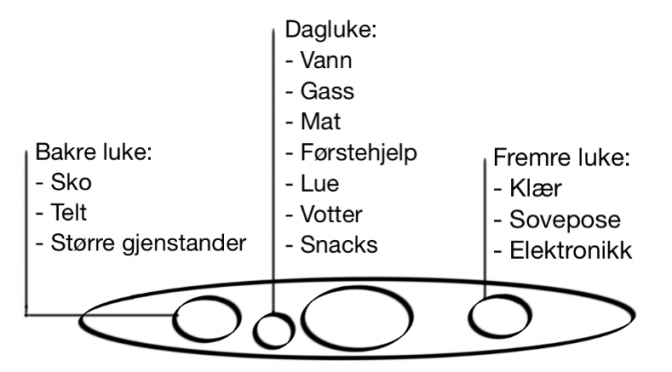 Knowing this we can use the tide chart for Bodø and plan to be in the middle of the tidal current either 1,5 hours before high tide or 4,5 hours after high tide. 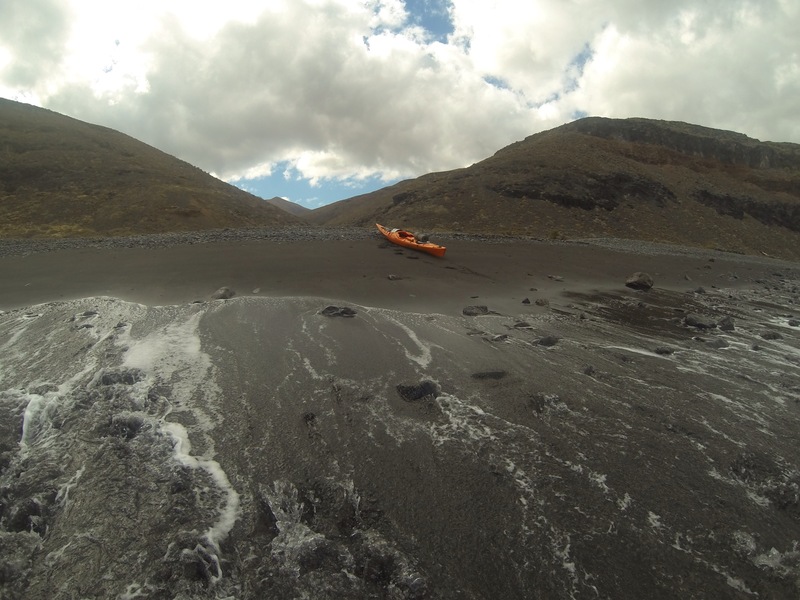 In the middle of the Mosken tidal current, low tide. 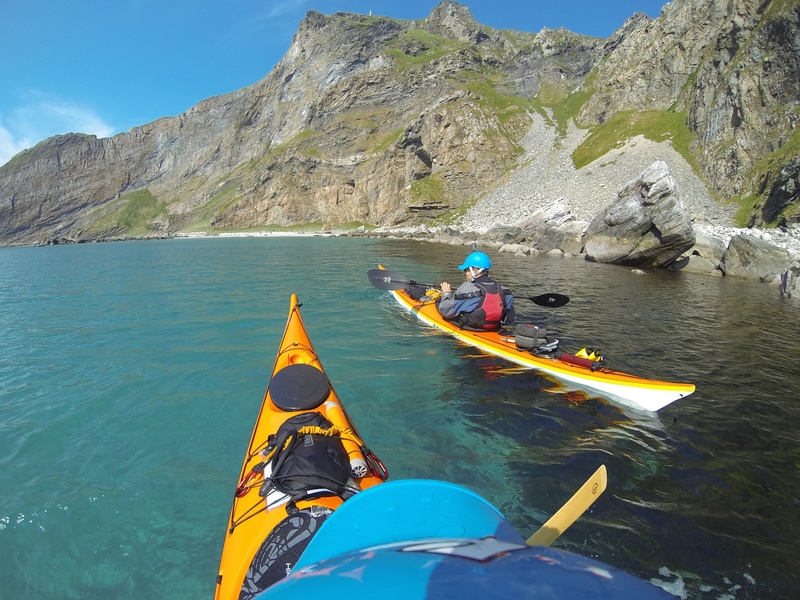 We left Værøy at 10 am and paddled over to the small Mosken island in the middle of the Moskenes strait. 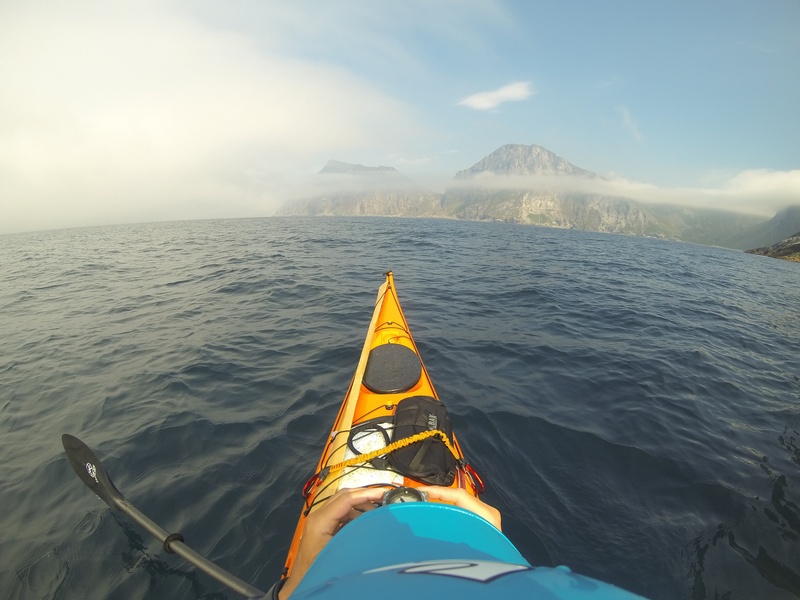 At Mosken island we took a long break waiting for the optimal time to make the crossing to Moskenes island. 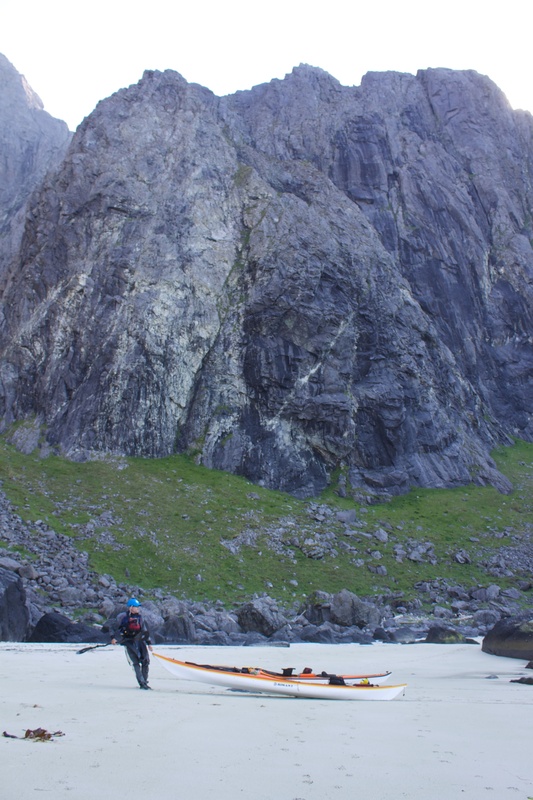 The crossing itself went fine as all the risks above had been eliminated with careful planning and favourable conditions. The crossing would not have been attempted if any of the above risks had been unacceptable. 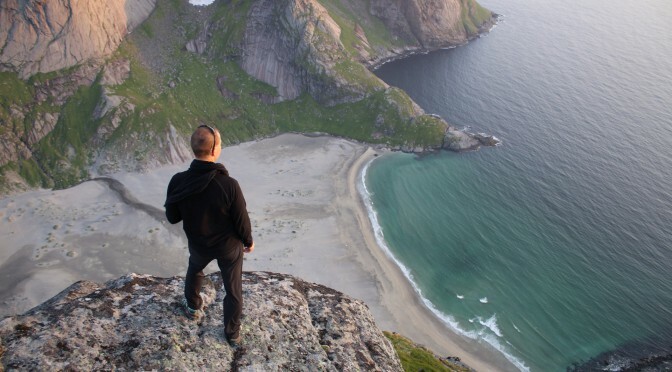 This place can kill you and it is certainly not worth risking anything, to cross this tidal current. As we were crossing we noticed that waves were moving in a very gentle current. There were a few hotspots where eddies and stronger currents formed. I can imagine these hotspots will be rough when the flow is at its strongest in the third and fourth hour. The waves were mostly 0,5 meters with some 1 meter waves. 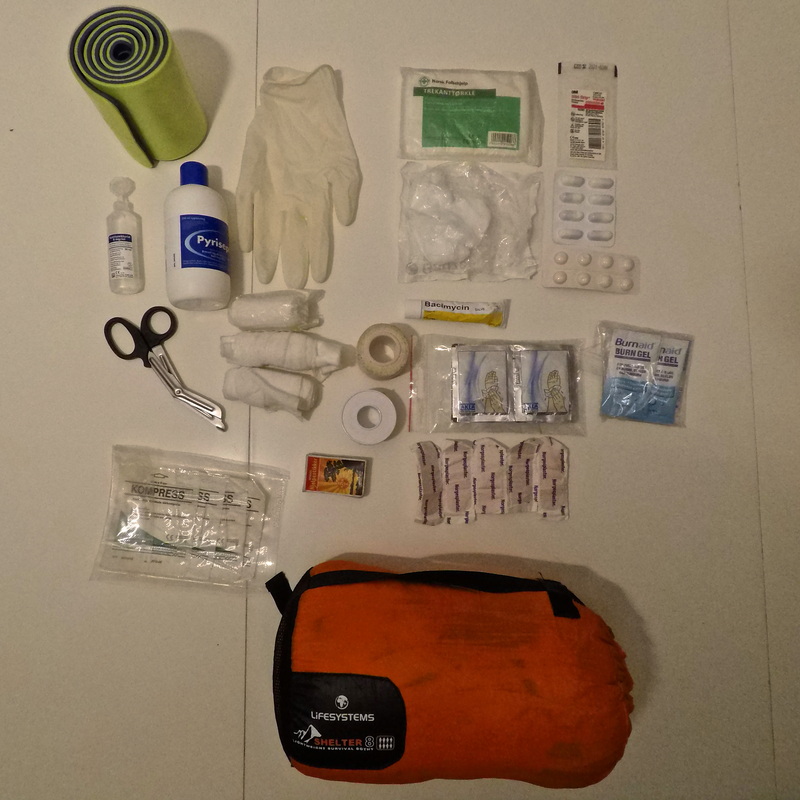 All in all it went well and we felt in control. 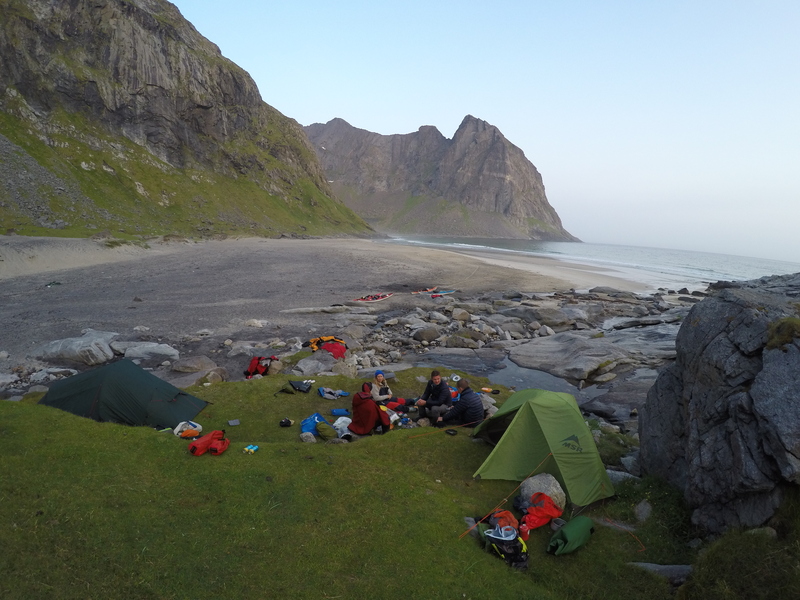 After arriving on the uninhabited and exposed west coast of Moskenes island we landed at Refsvika for a snack and a rest. 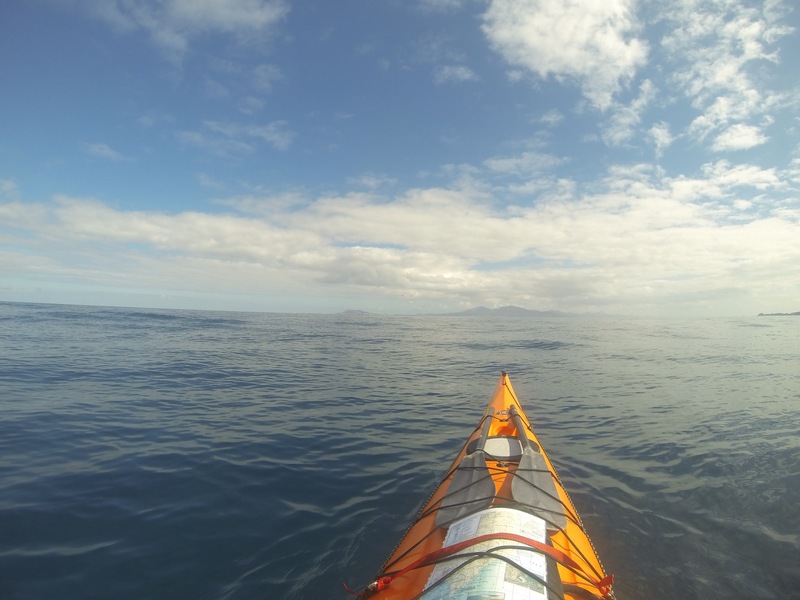 Our aim, due to pretty much perfect conditions, was to paddle as far as we could in order to avoid being stuck due to bad conditions. 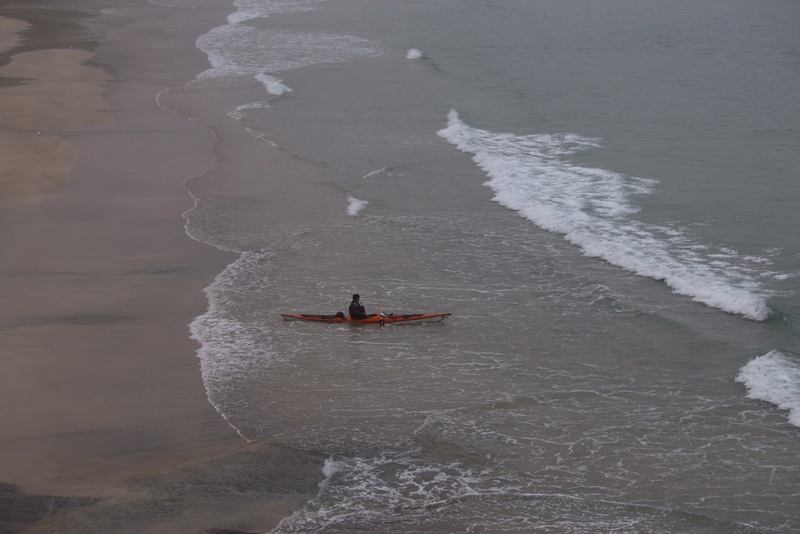 So we paddled on towards Bunes beach, which we knew had water and a possible escape by portage to civilisation if conditions turned ugly. 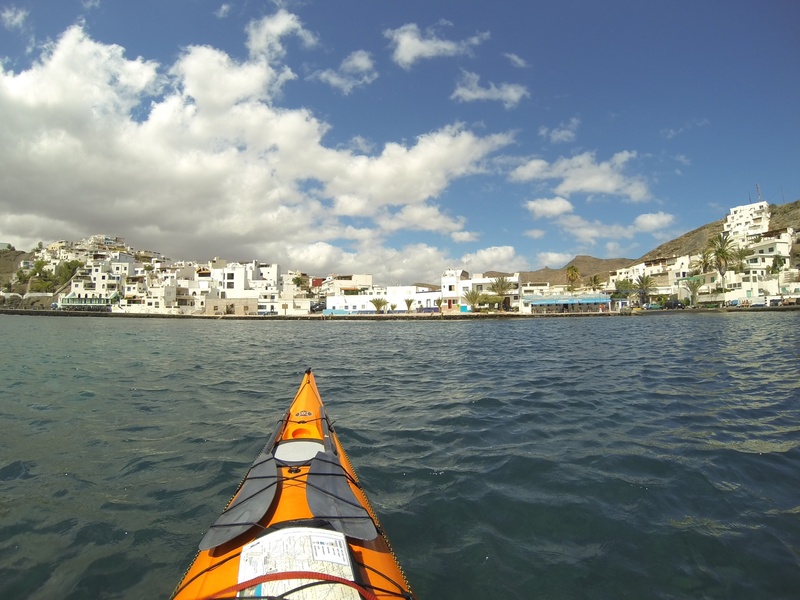 Reaching Moskenes island after crossing over from Mosken island. 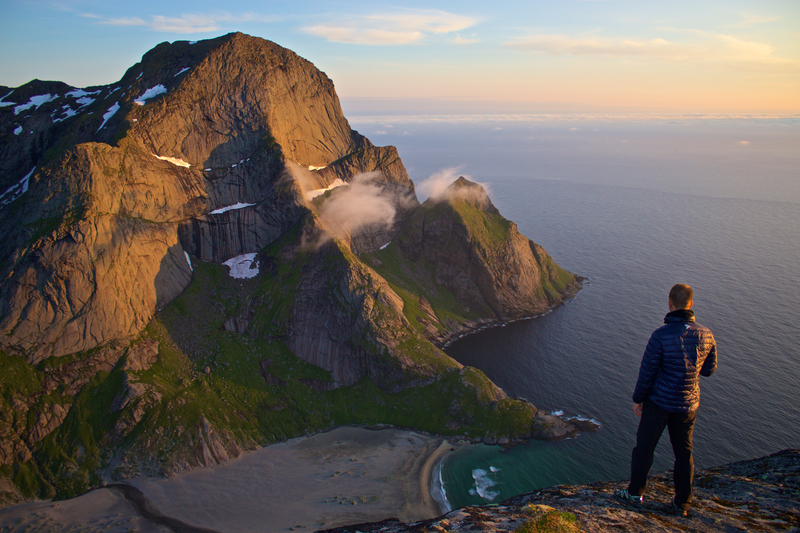 The west coast is wild and truly an awesome place to be. 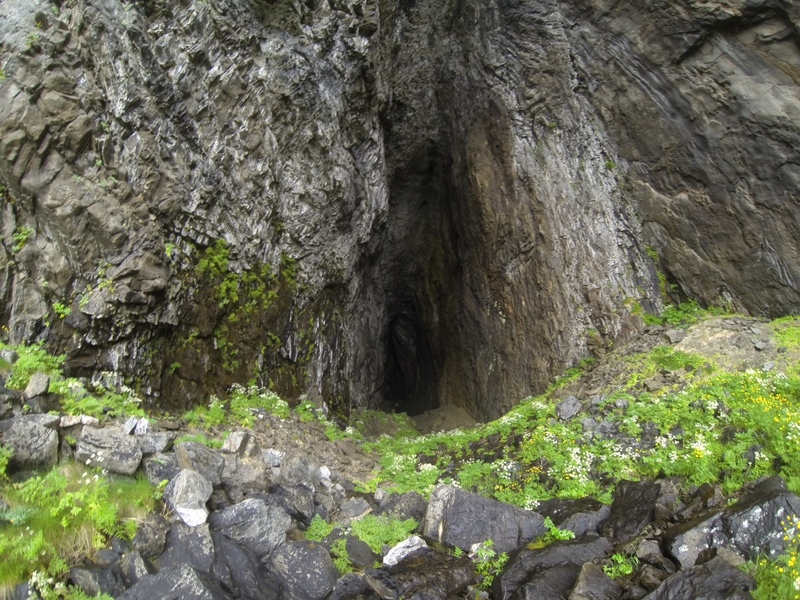 There are several large caves and tall, steep, craggy mountains all along the coast. 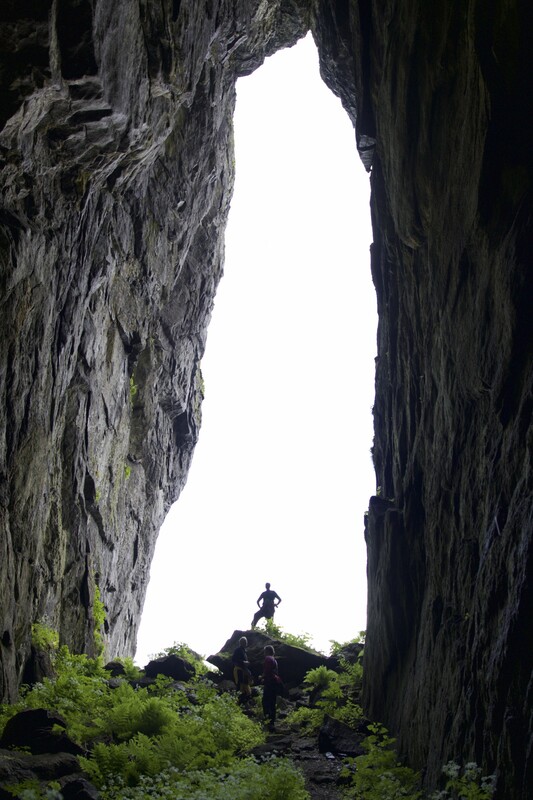 One of several caves along the west coast of Lofoten. 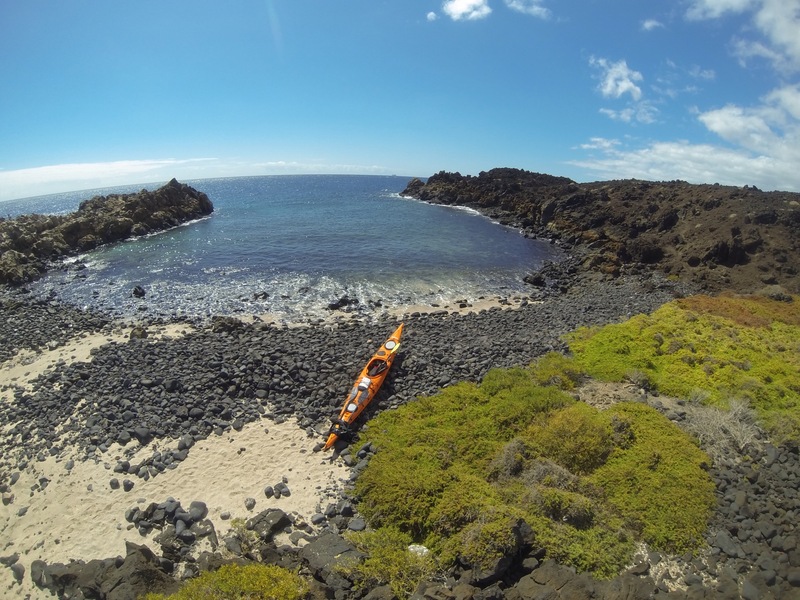 We arrrived at Bunes beach 11 hours after leaving Vaeroy island. 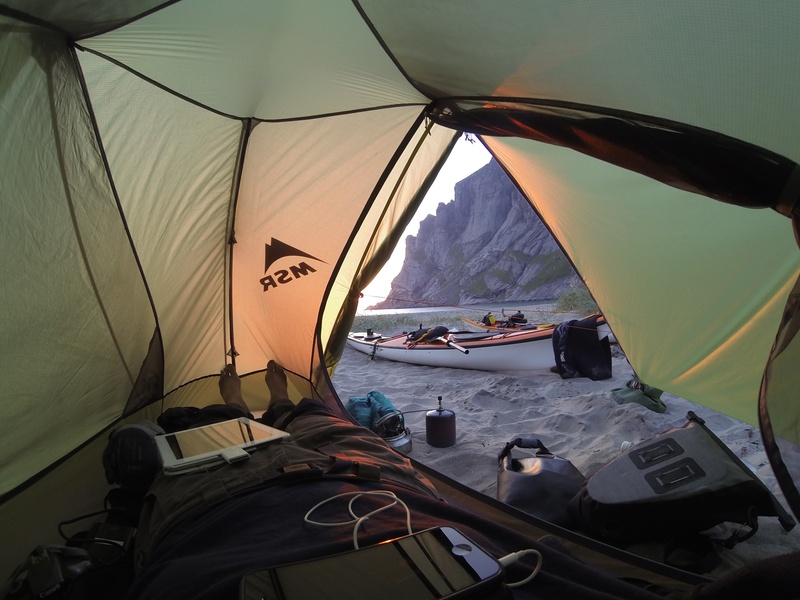 The midnight sun was shining from a blue sky and we were two very happy and tired paddlers sipping whiskey and soaking up the atmosphere. 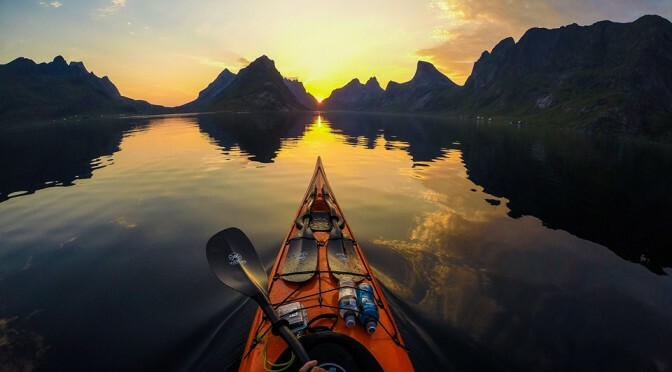 Enjoying the midnight sun view. The next day, fog was forecasted to set in at 3 pm. 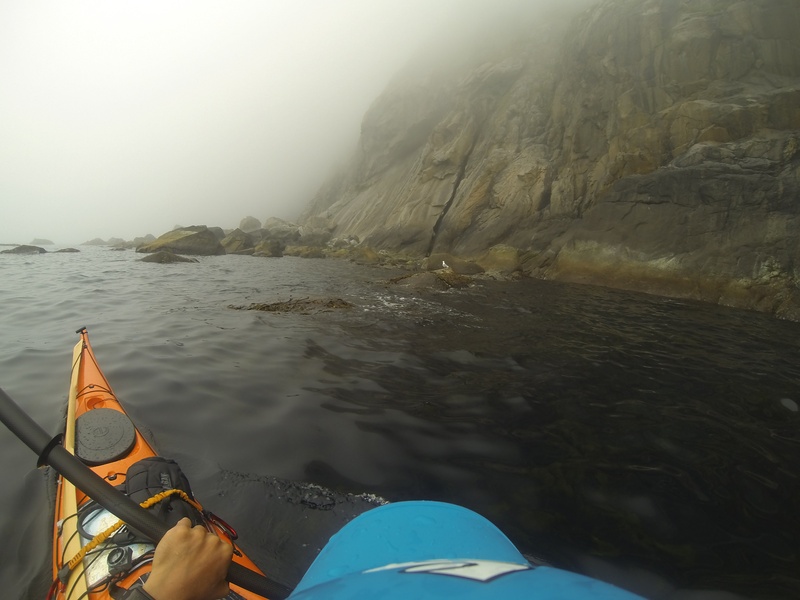 We knew that part of the trip would be encased in fog, so we started early towards Ramberg. We just had to stop at the Horseid beach, it is awesome. The fog moved fast at 3 pm, exactly as forecasted. After a couple of hours in the fog, it cleared as the wind picked up. 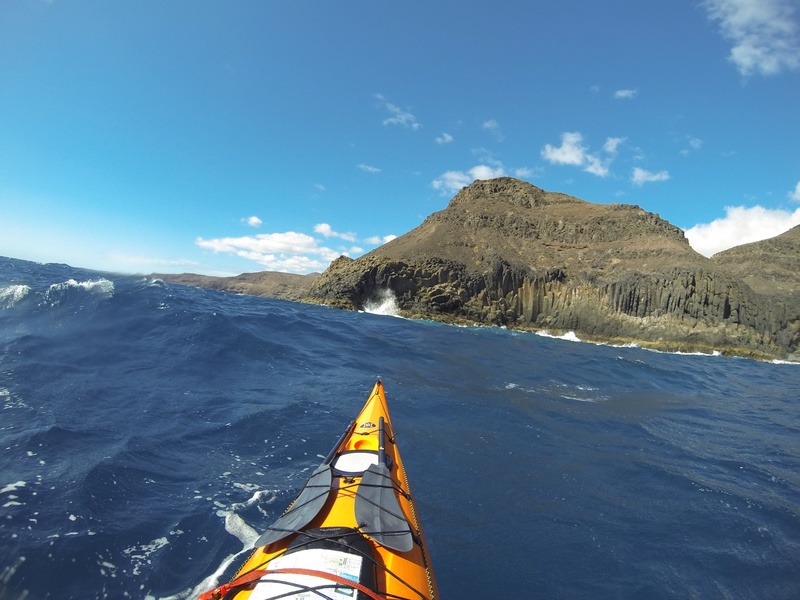 We ended the journey with some following wind and waves, allowing us to surf towards our destination. 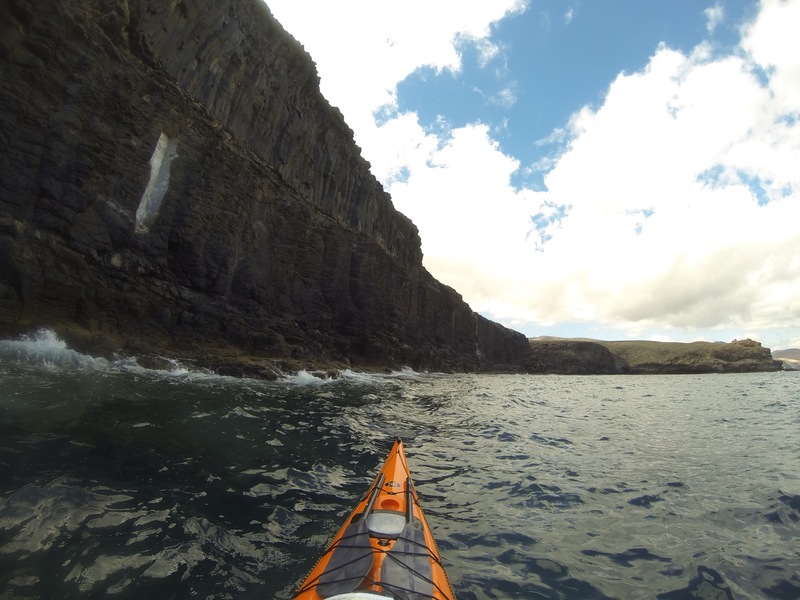 A great end to a fantastic, challenging and most memorable kayaking experience. 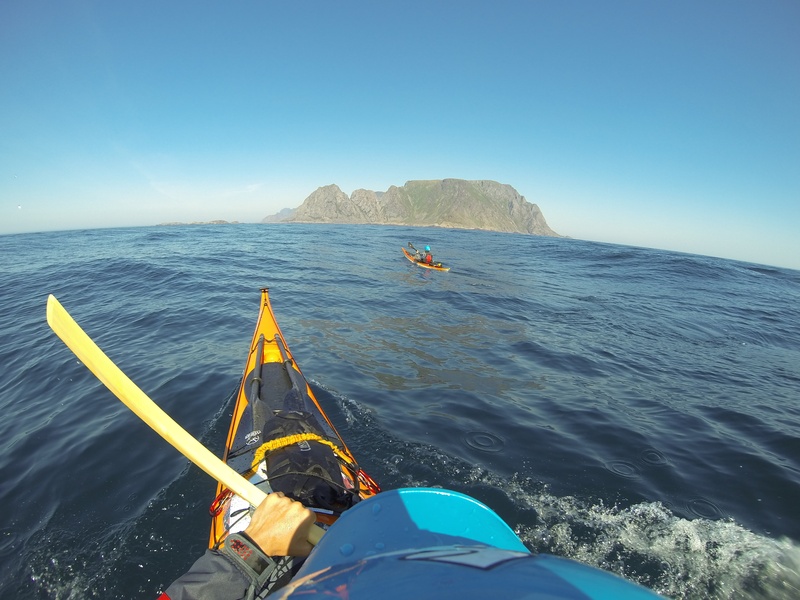 Surfing towards our destination in Ramberg.